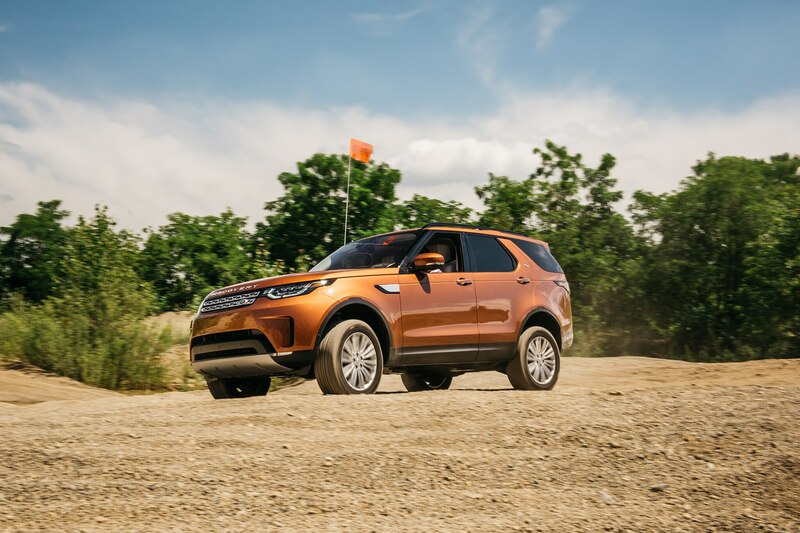 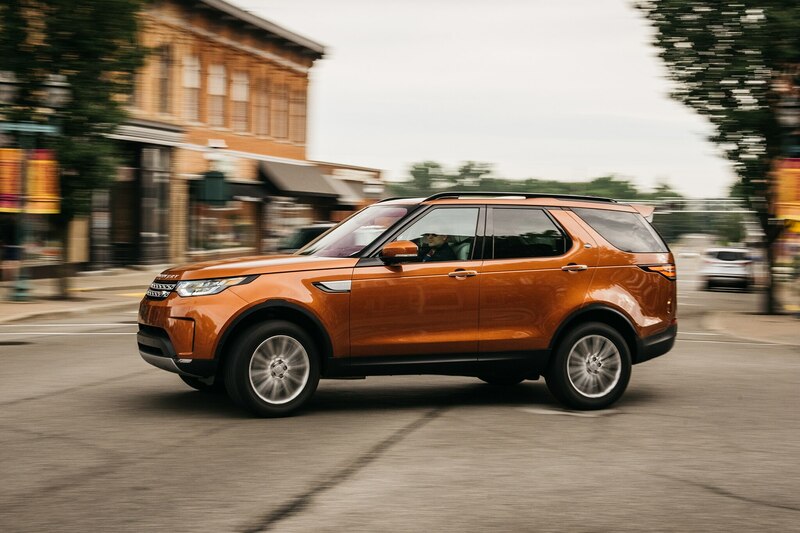 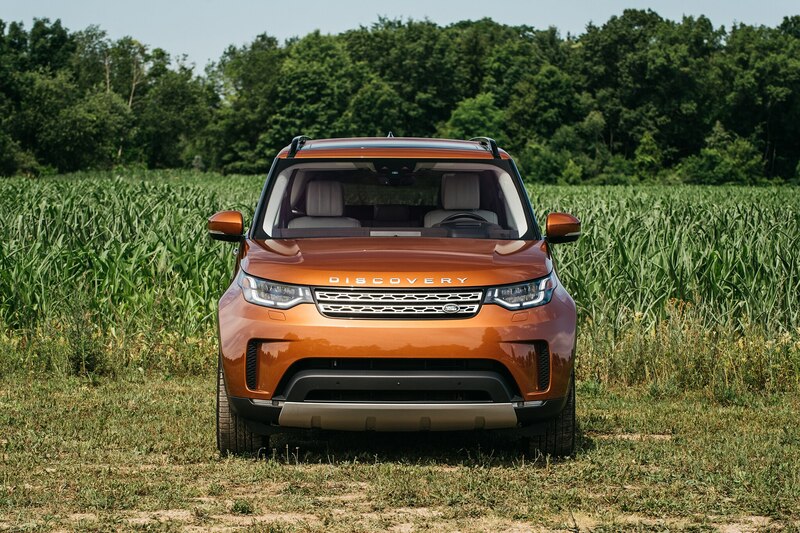 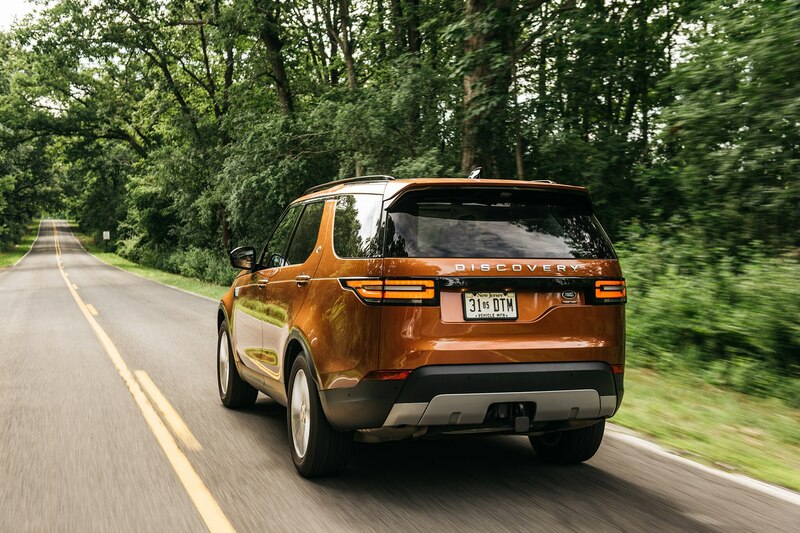 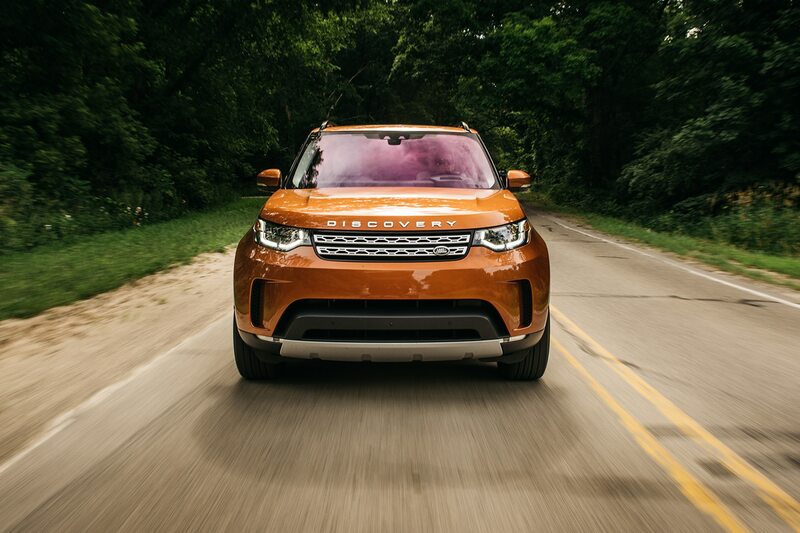 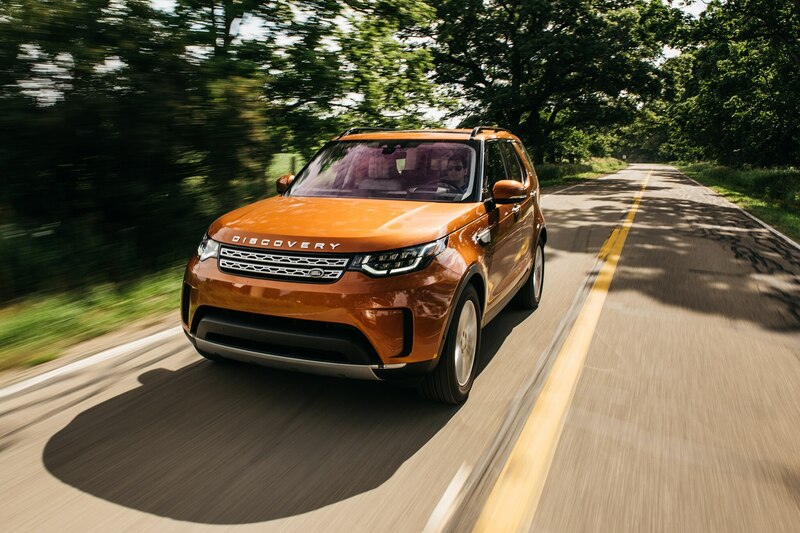 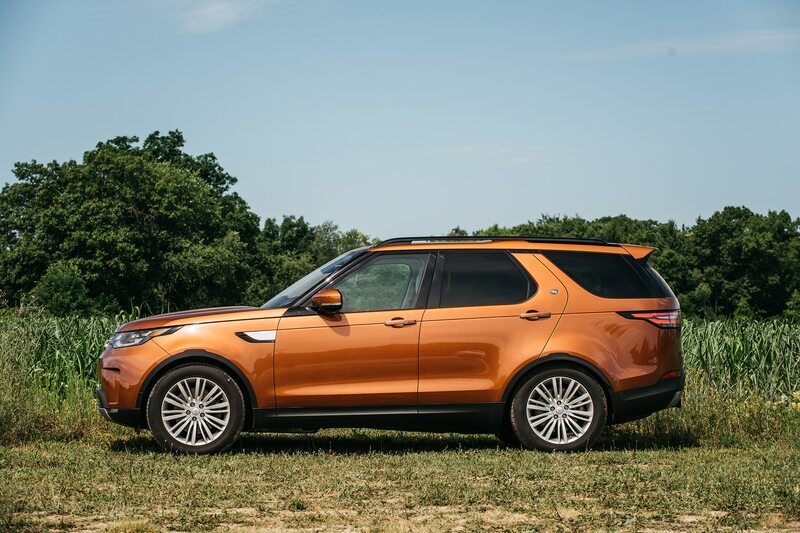 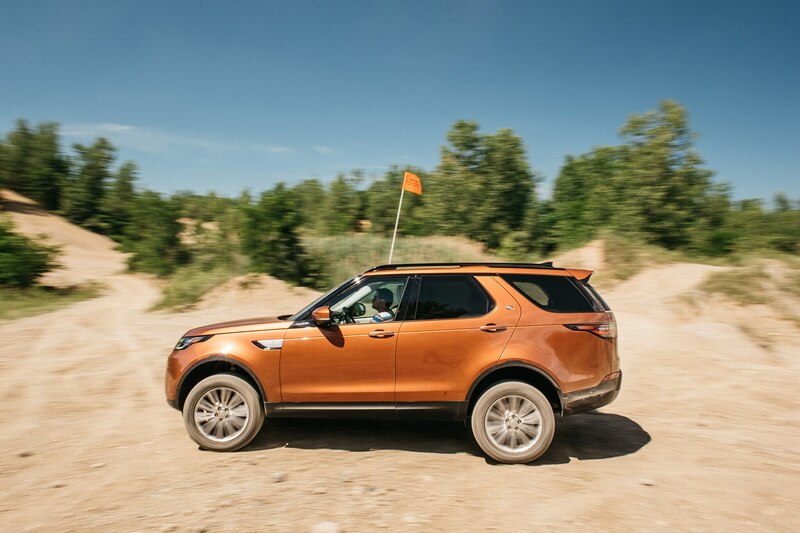 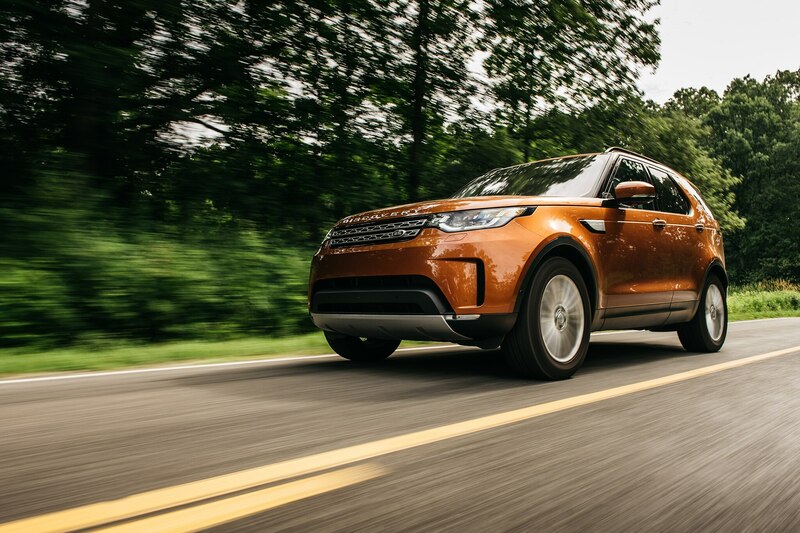 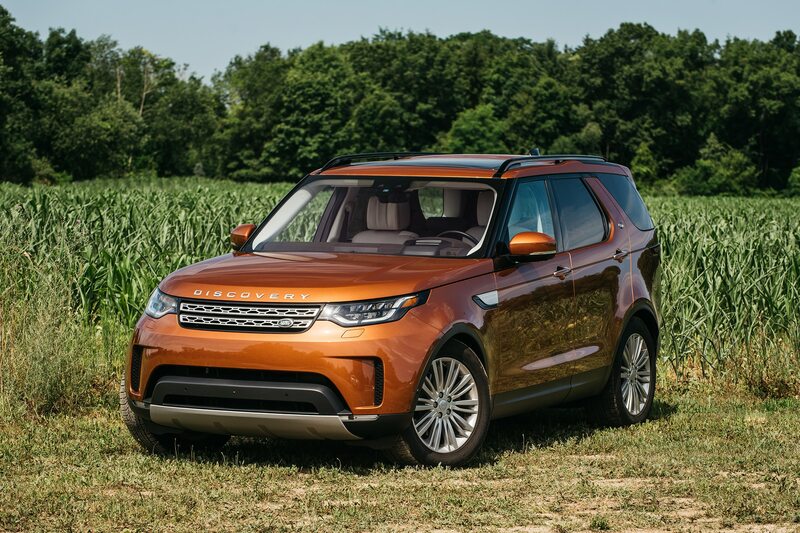 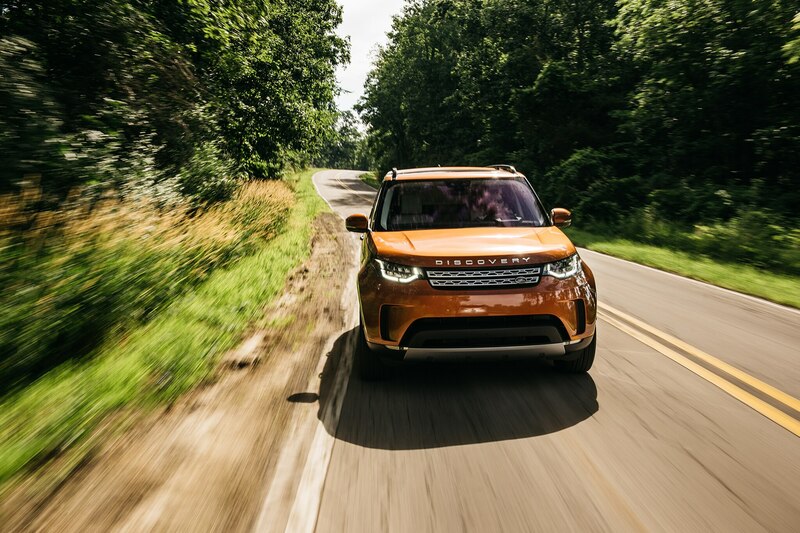 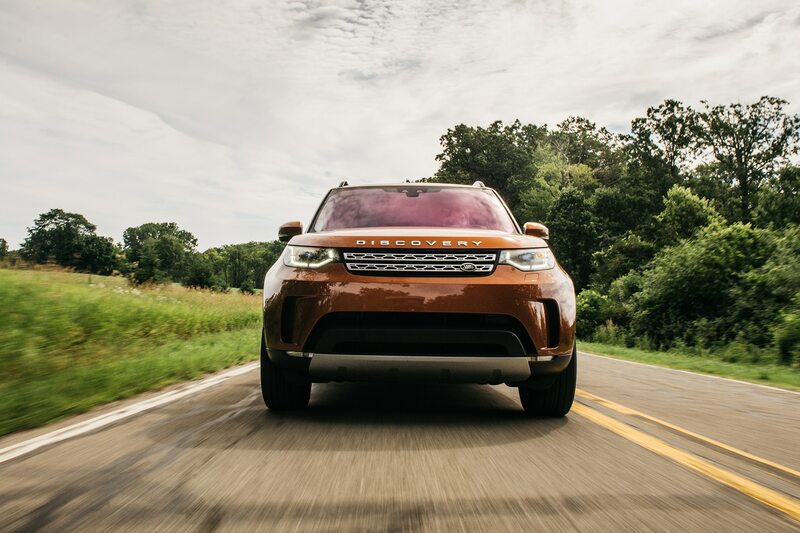 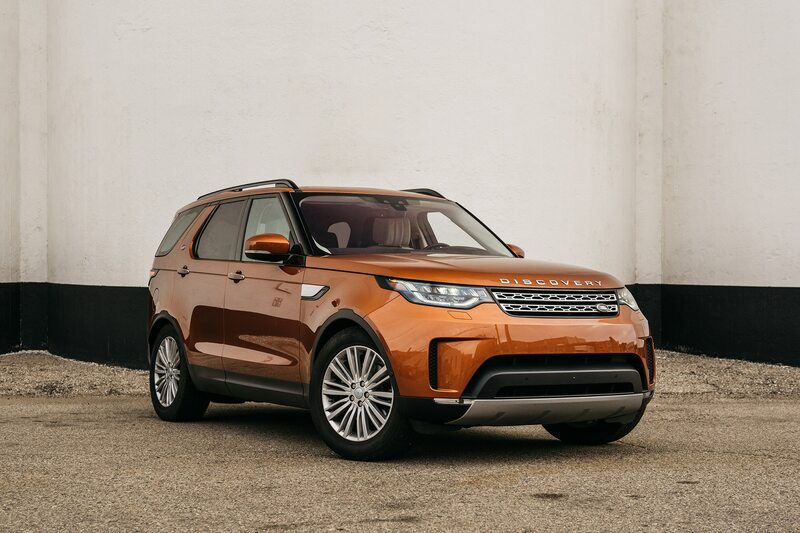 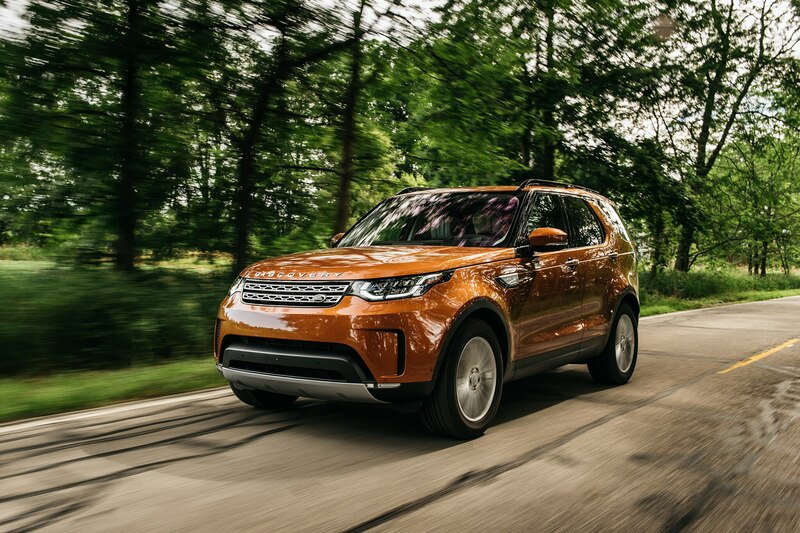 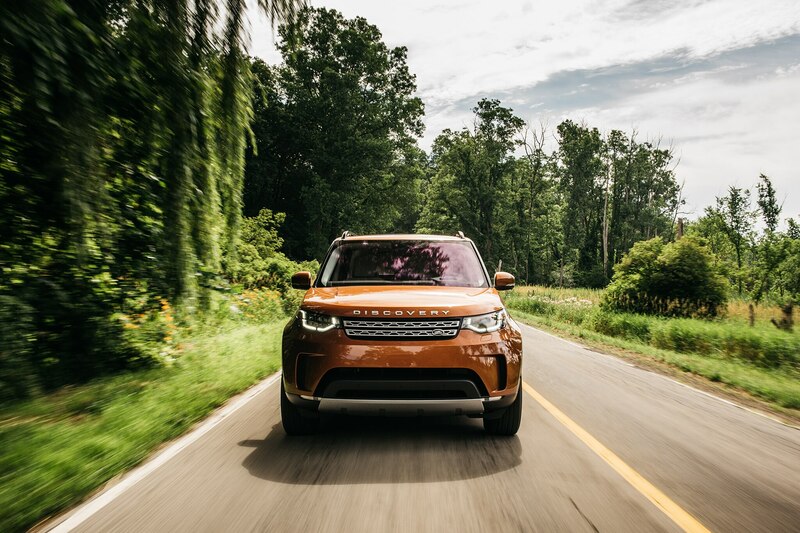 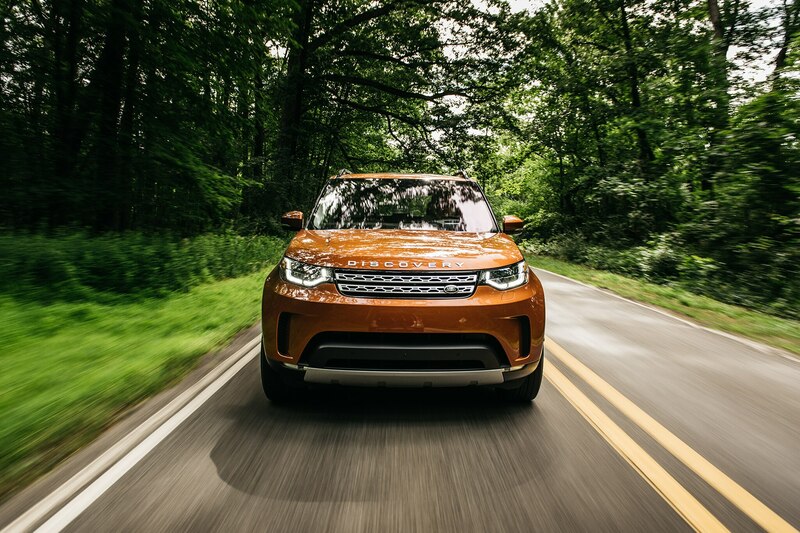 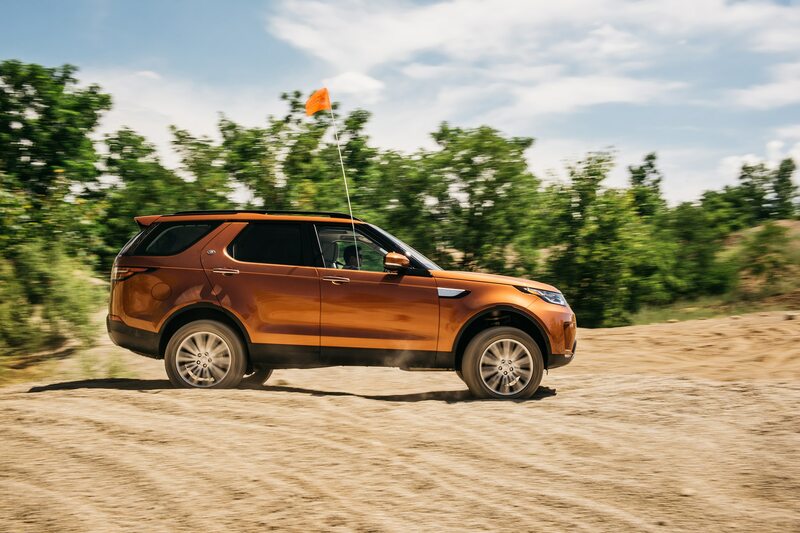 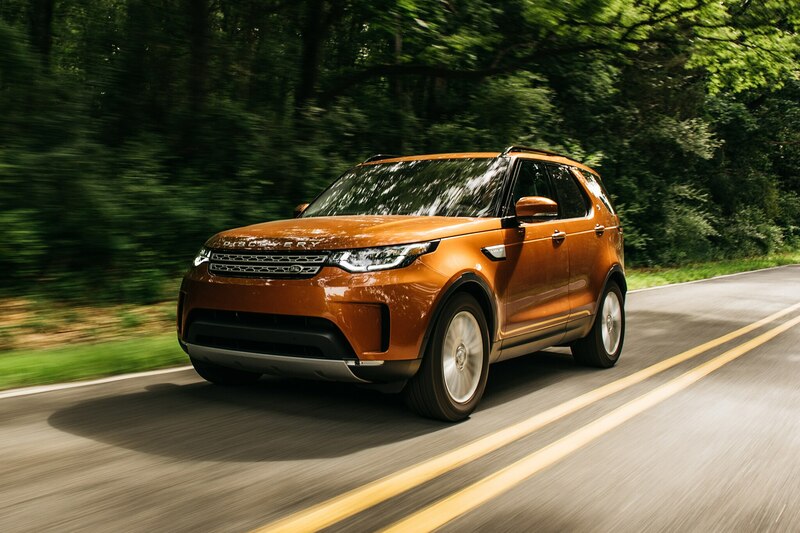 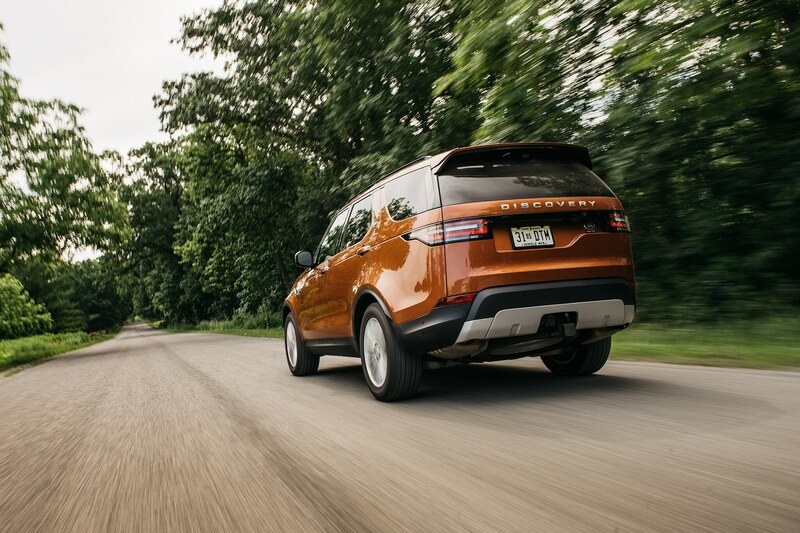 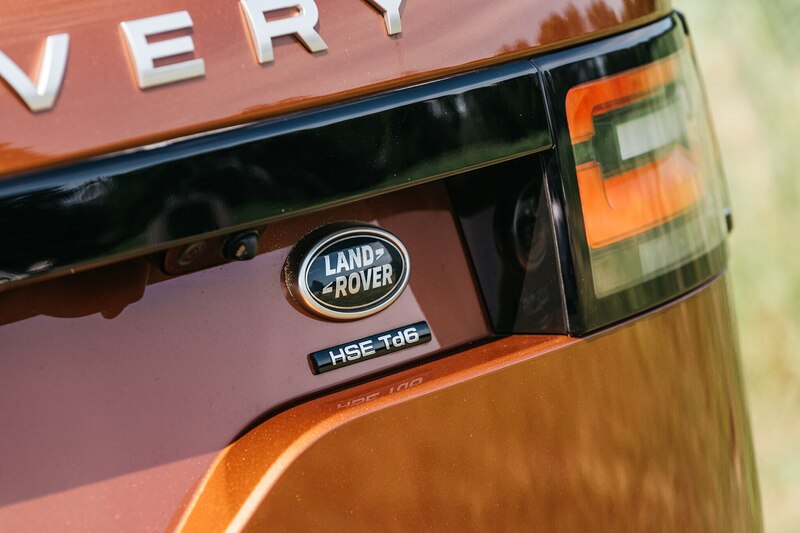 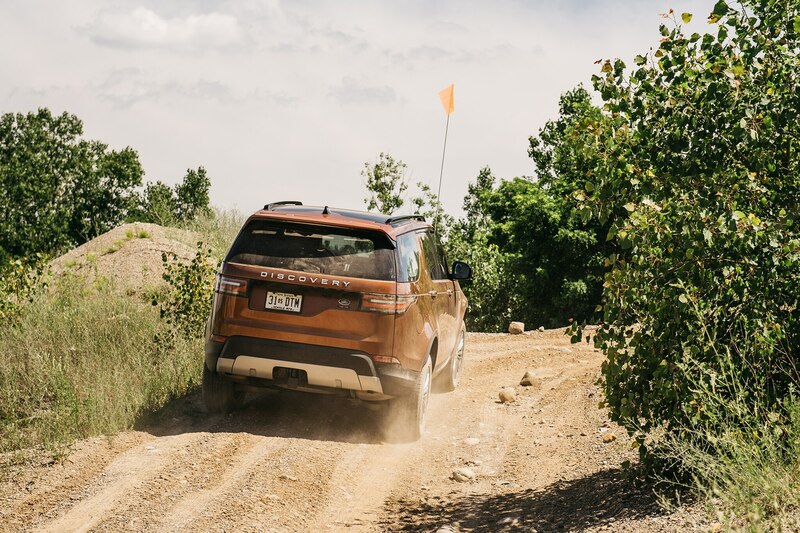 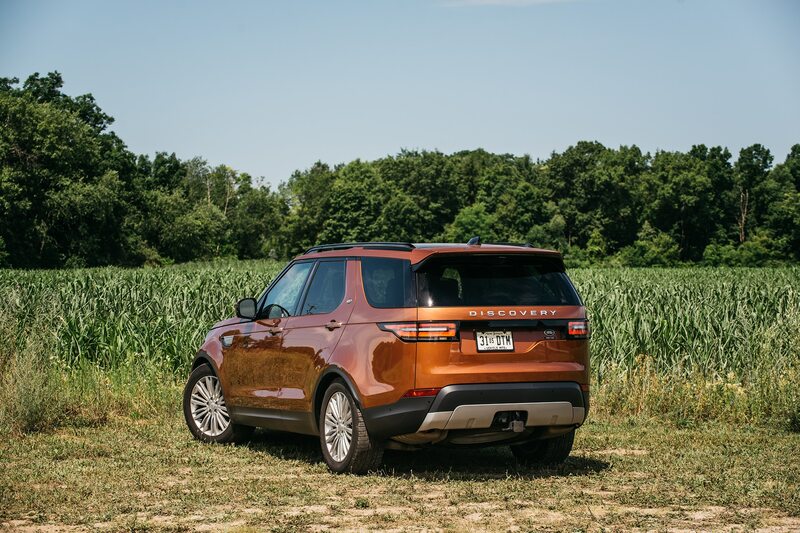 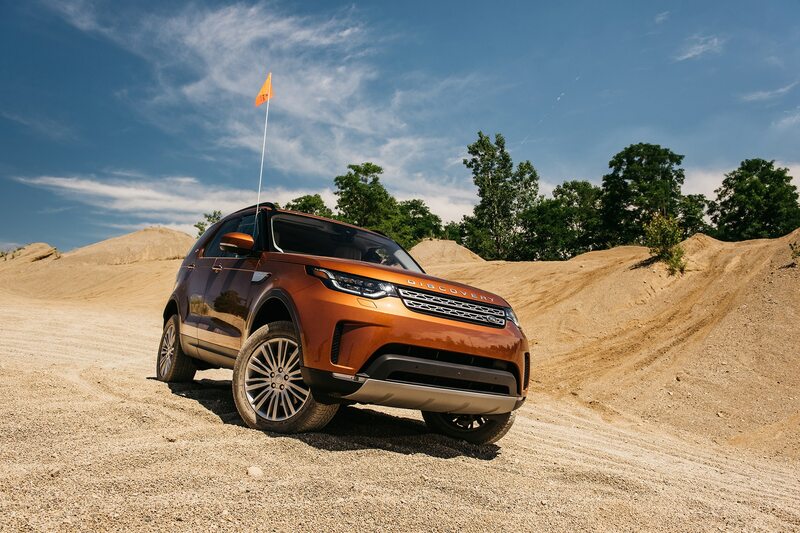 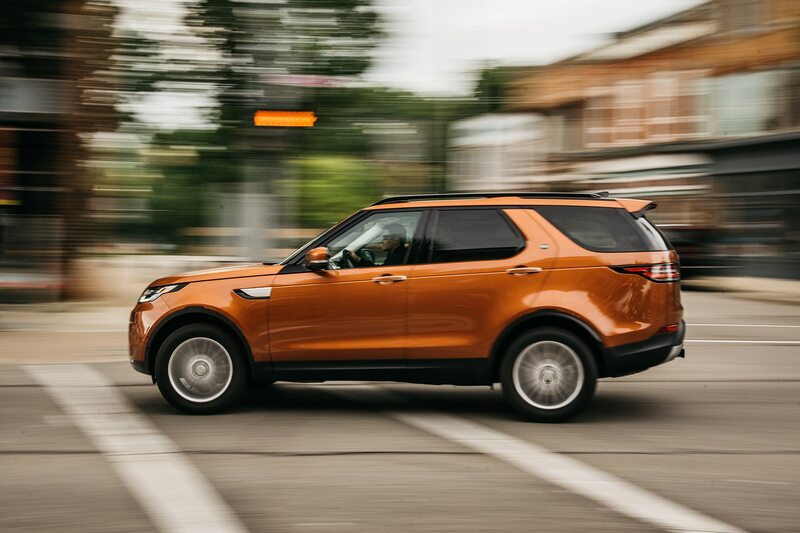 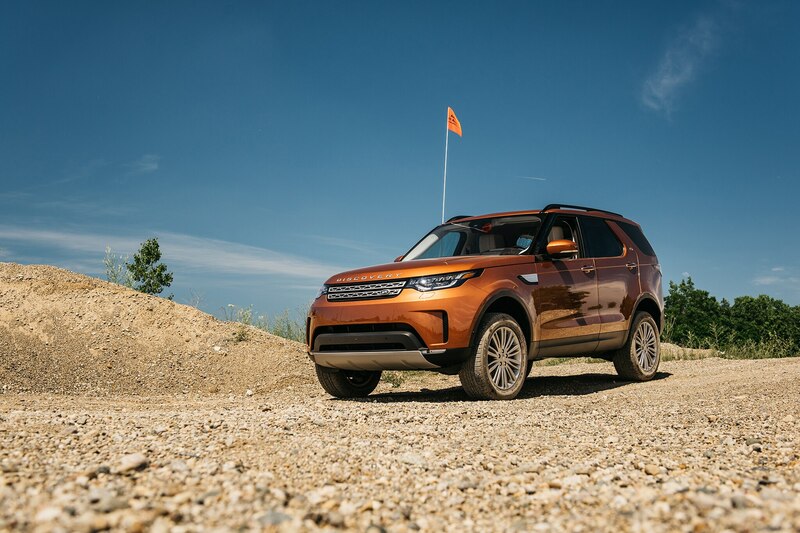 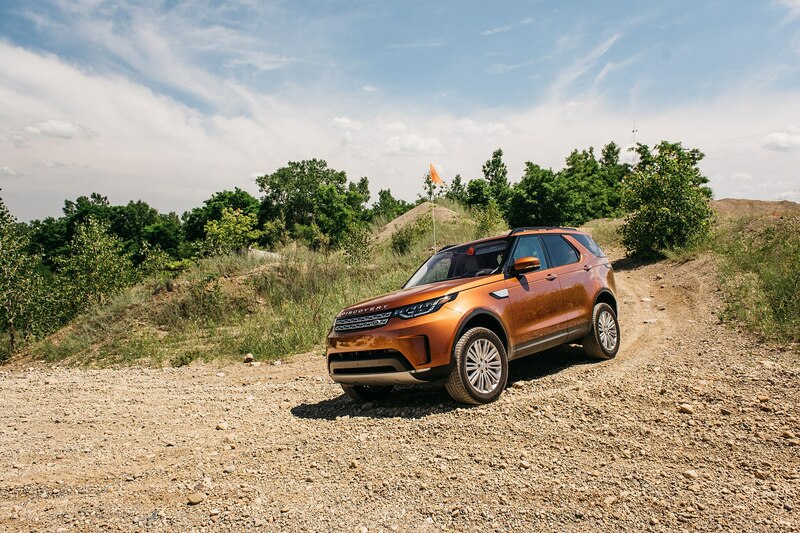 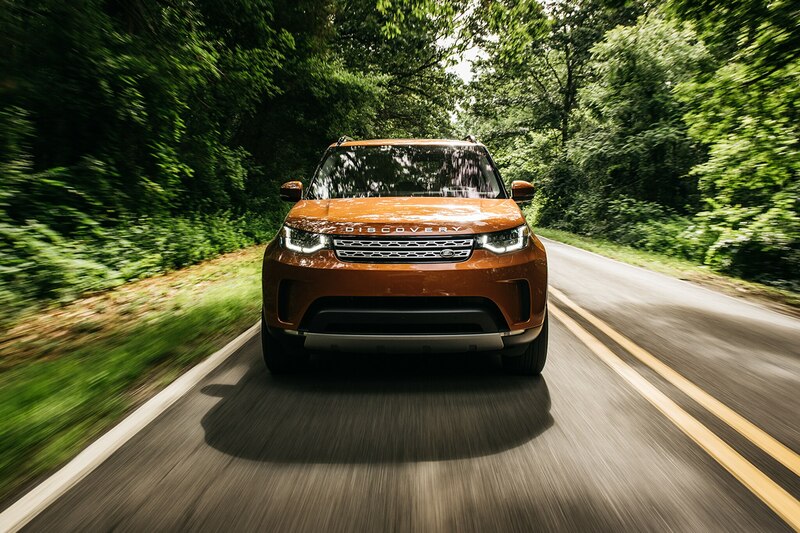 Through the many badges it’s worn here in America since launching here in 1994, the Land Rover Discovery has played an undeniable role in the early seeds of SUV mania. 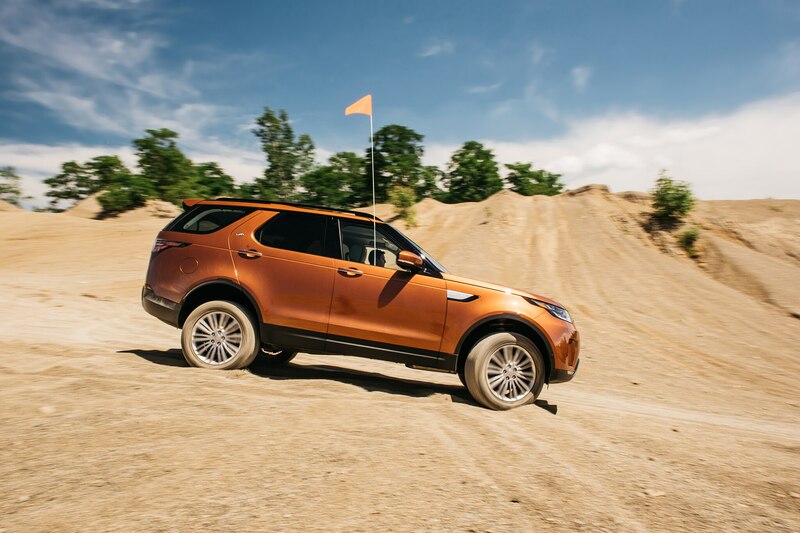 Even after the Disco name was dropped for North America in 2004 with the launch of the third-generation model in favor of the LR3 moniker (which evolved to LR4 years later with the launch of the fourth-gen), the iconic SUV endeared itself to would-be adventurers as a tantalizing mixture of rugged grit and upstanding British appeal. 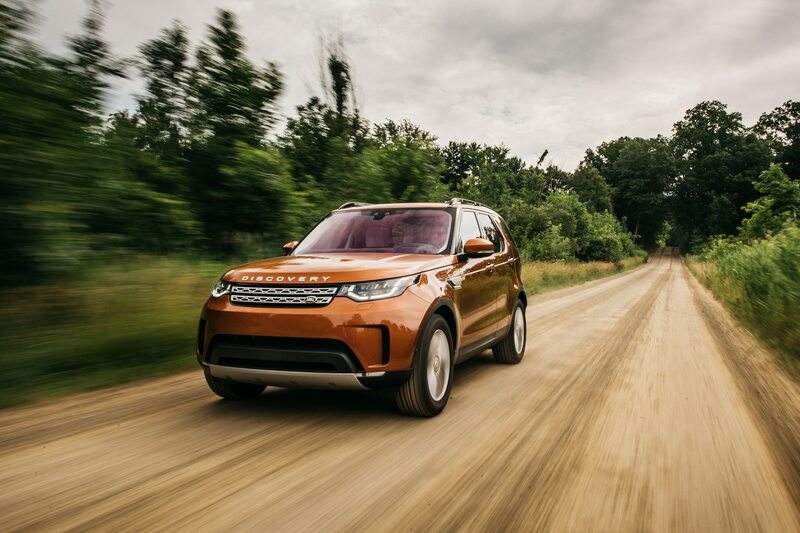 And although the original name is back, this new, fifth-generation model brings with it host of changes that, for better or worse, shake up the tried-and-true Discovery formula. 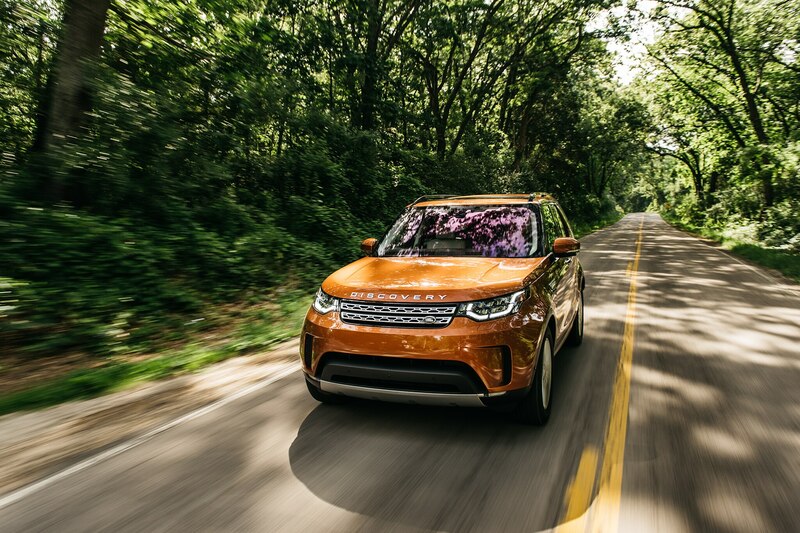 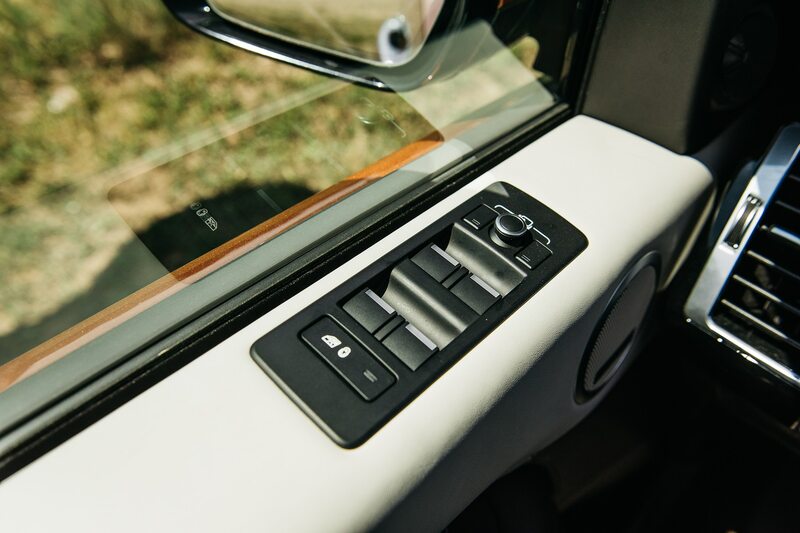 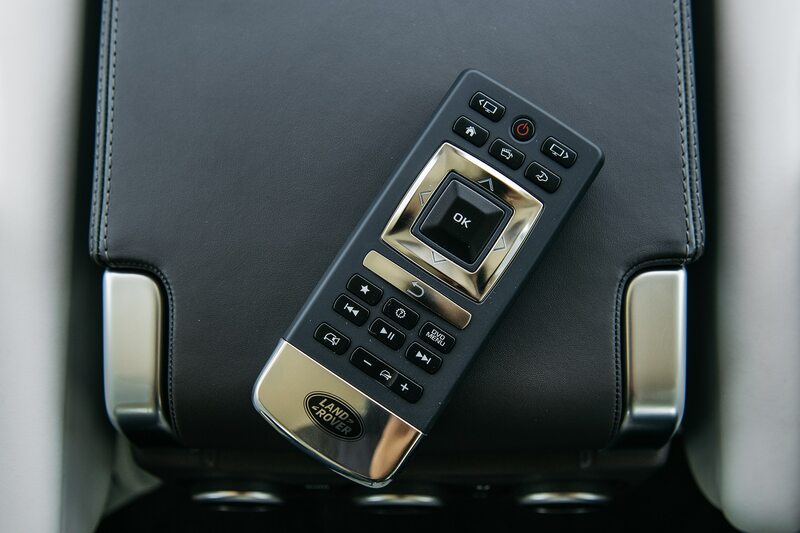 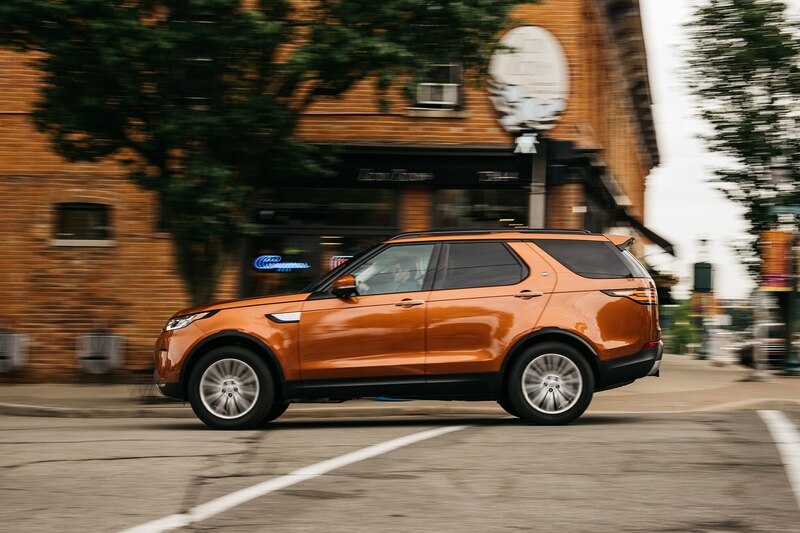 To get a better handle on just what the new 2017 Land Rover Discovery is made of, we snagged one for our Four Seasons fleet. 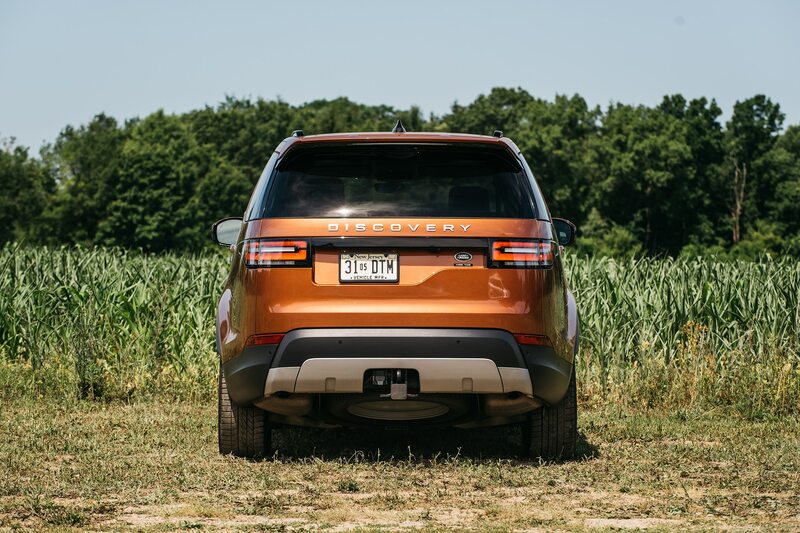 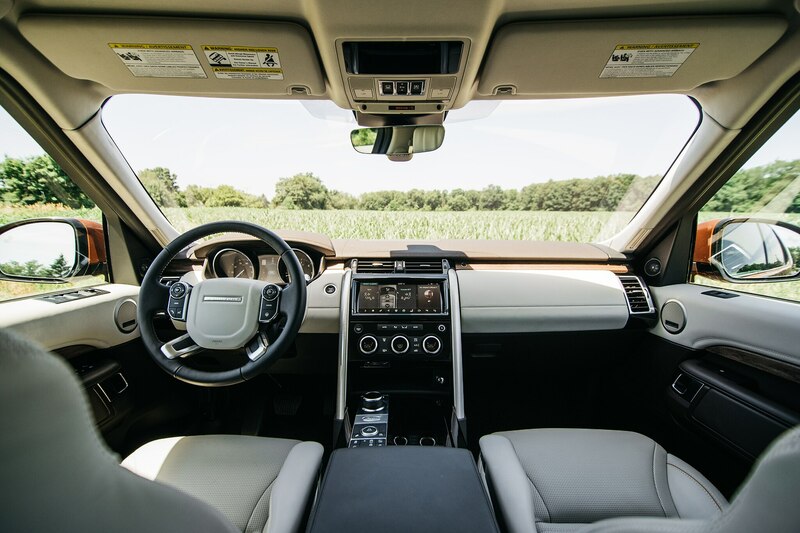 Automobile’s first-ever Four Seasons test with a Land Rover featured a 1996 Discovery. 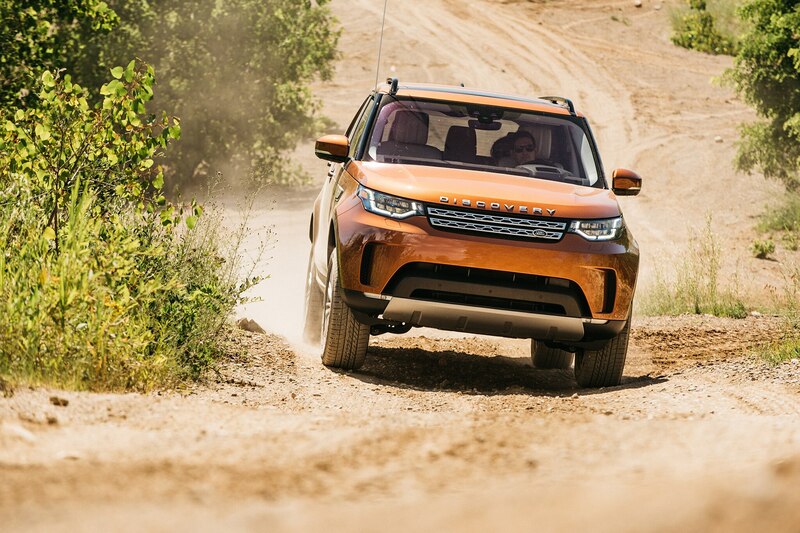 That tough-as-nails off-roader was adored for its fearsome capability but mistrusted for its constant quality issues, large and small, earning it a dismal 2.5 stars out of 5. 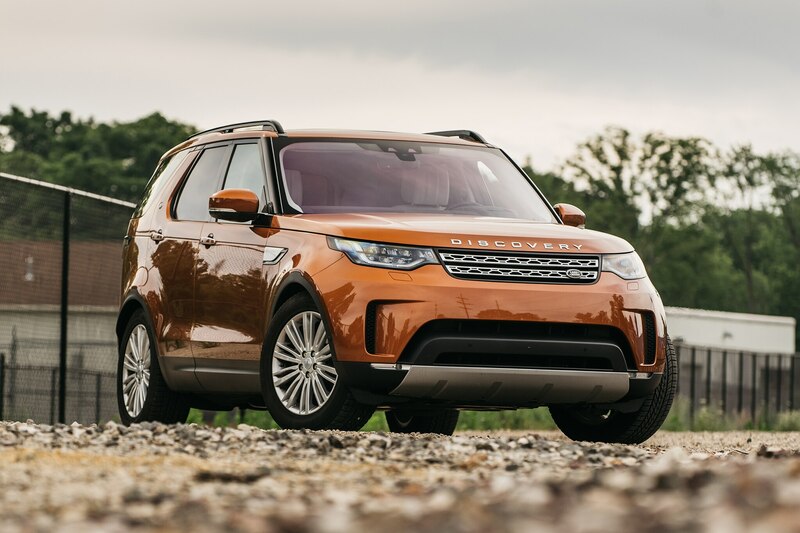 Land Rover went back to the drawing board for the LR3, updating everything from the pushrod V-8 to the frame, suspension, and styling language. 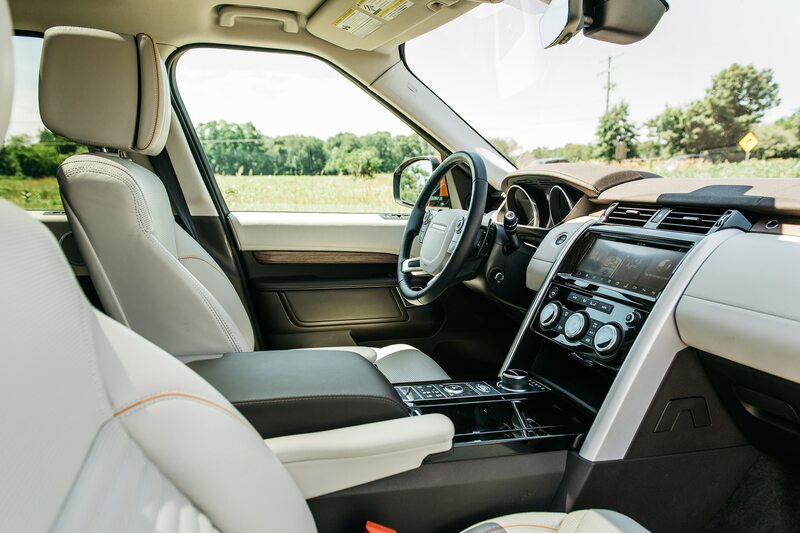 With its vastly improved driving dynamics, ergonomics, and interior packaging (the rear seats actually folded flat), our test of the 2005 LR3 earned a much-improved 4 stars. 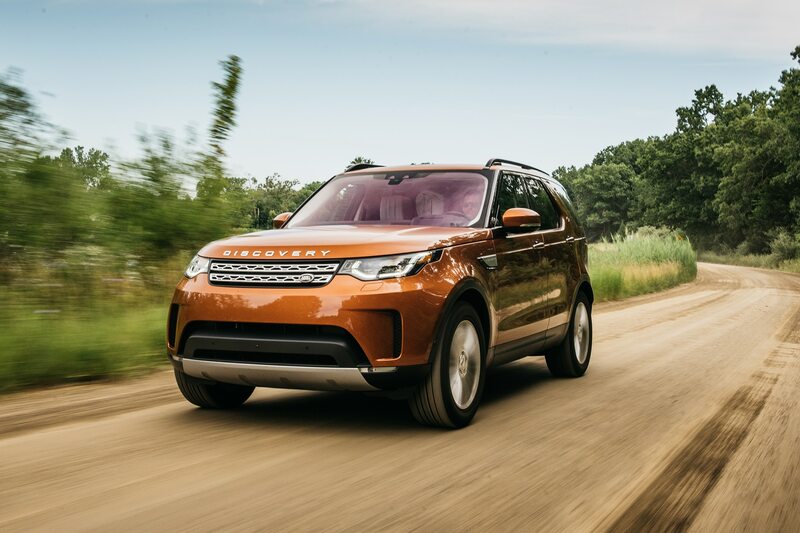 Still, quality gremlins endured, and the freshly introduced DOHC 4.4-liter V-8 was neither powerful nor torque-rich enough to overcome the LR3’s ample heft. 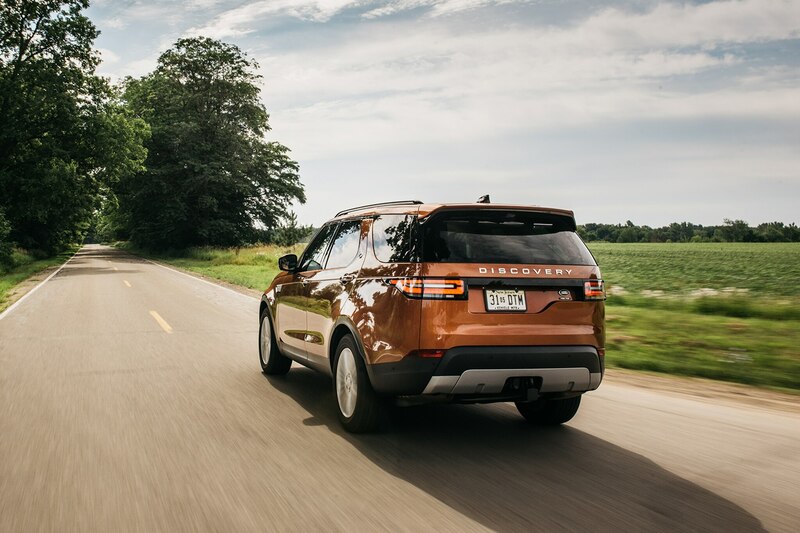 Barely a week passed before we took it for its first cruise, up from Detroit to Sault Ste. 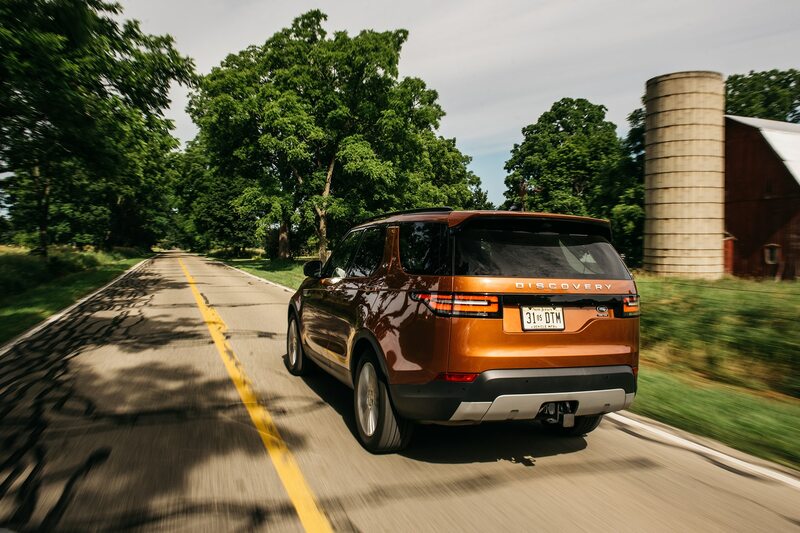 Marie, Ontario, Canada, where the Disco effortlessly towed a 16-foot fishing boat on a trailer. 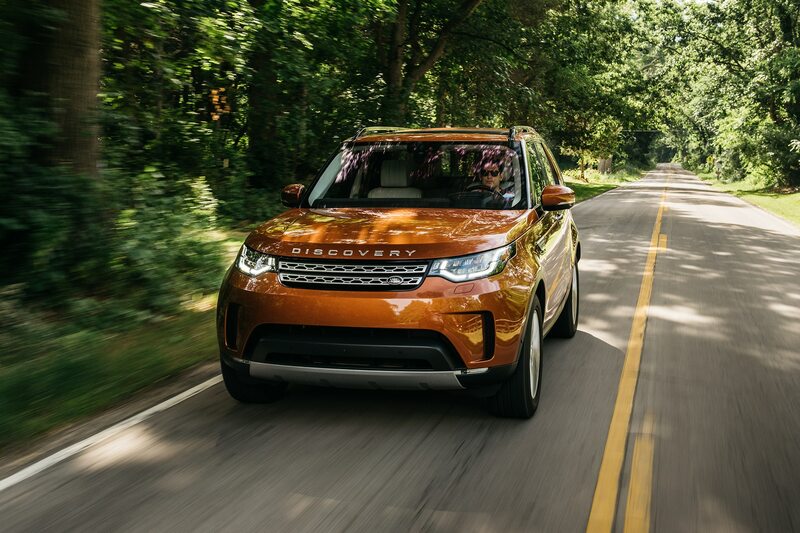 The new eight-speed automatic transmission works especially seamlessly on the highway, where it helps the 4,916-pound seven-seater return an EPA-rated 26 mpg. 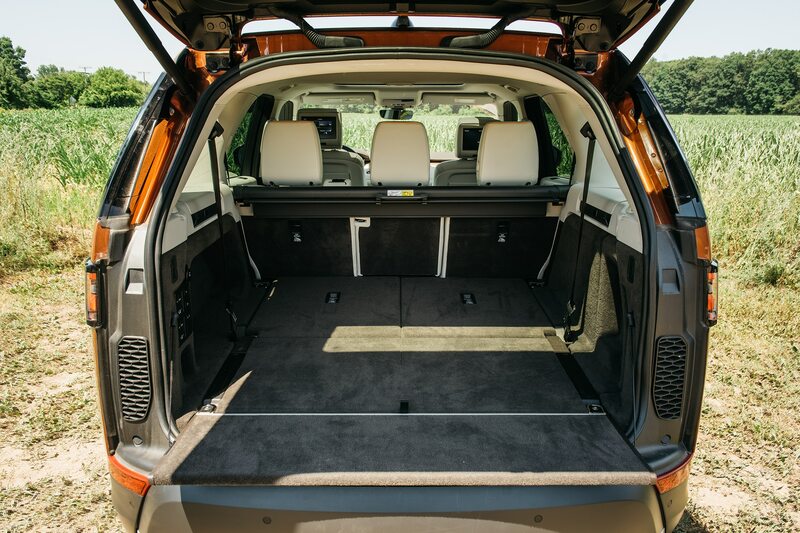 On several long hauls, however, we’ve managed as much as 28 mpg with a cargo area full of luggage. 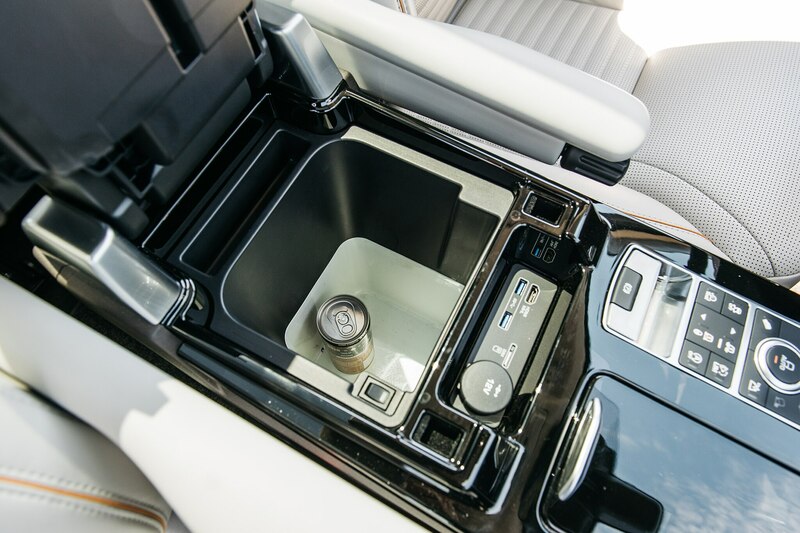 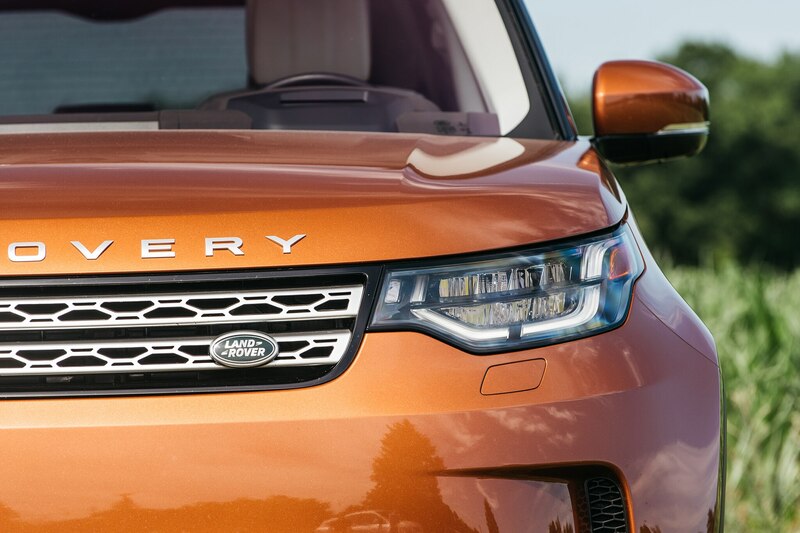 In addition to the diesel engine, we added a laundry list of options to ensure we had the full Land Rover mix of luxury and capability. 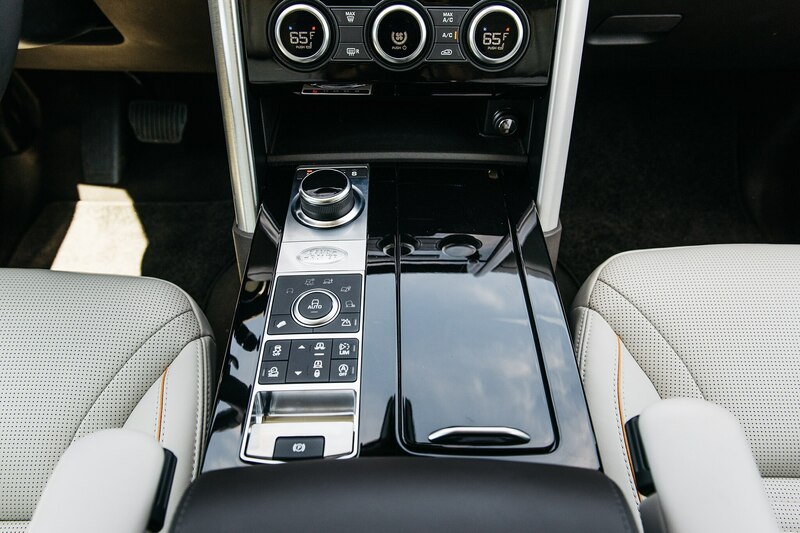 The top-spec HSE Luxury trim comes nicely outfitted with everything from air suspension to heated 16-way power seats with Windsor leather upholstery, Espresso wood trim, a fantastic Meridian premium sound system, keyless entry, Bluetooth, navigation within the latest 10.2-inch InControl Touch Pro interface, and front/rear parking aids. 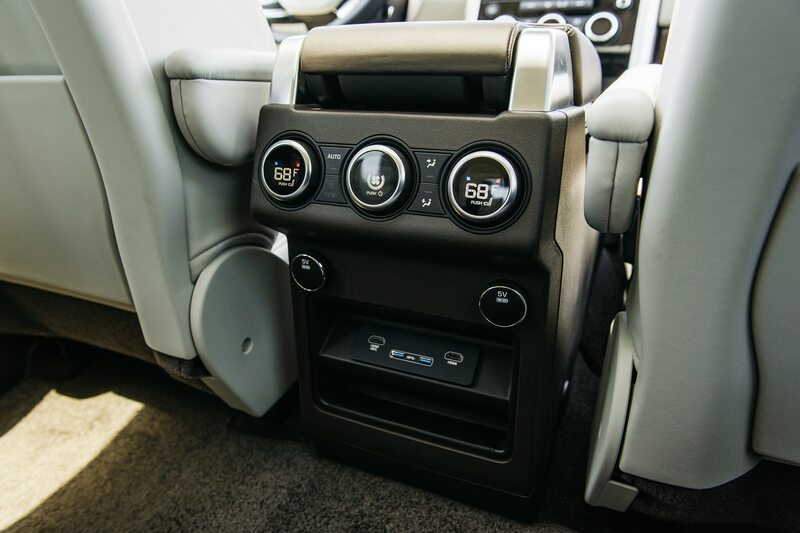 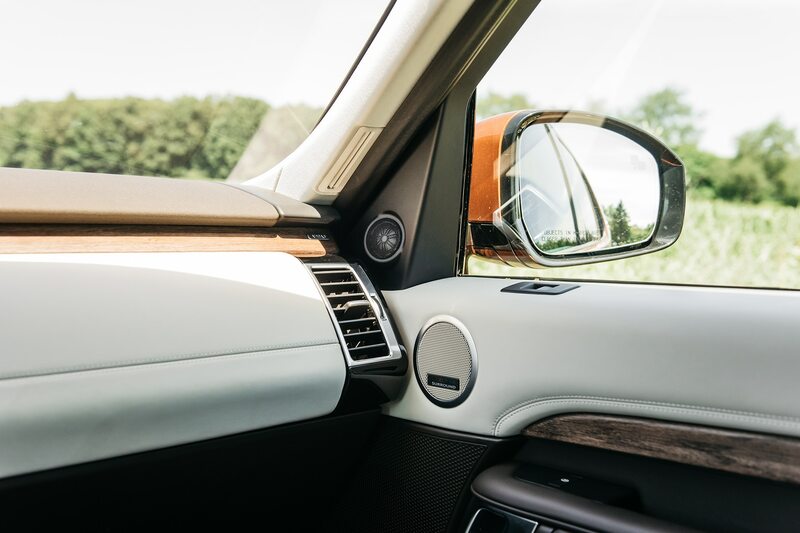 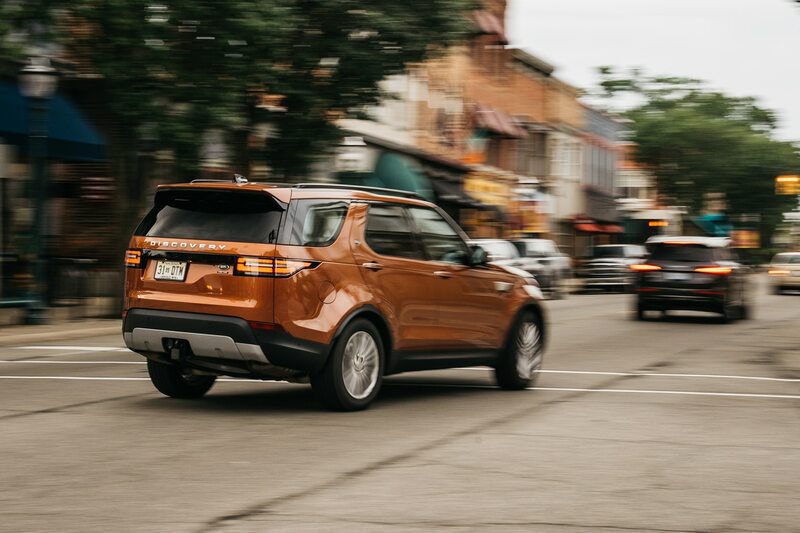 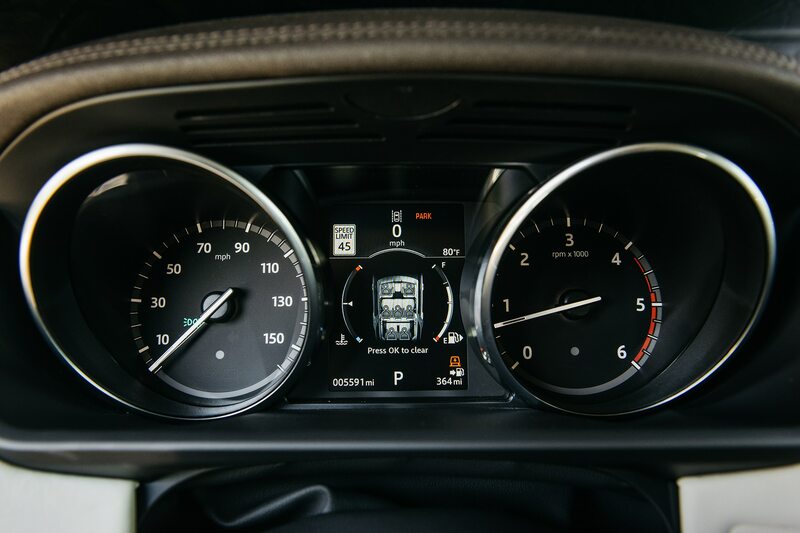 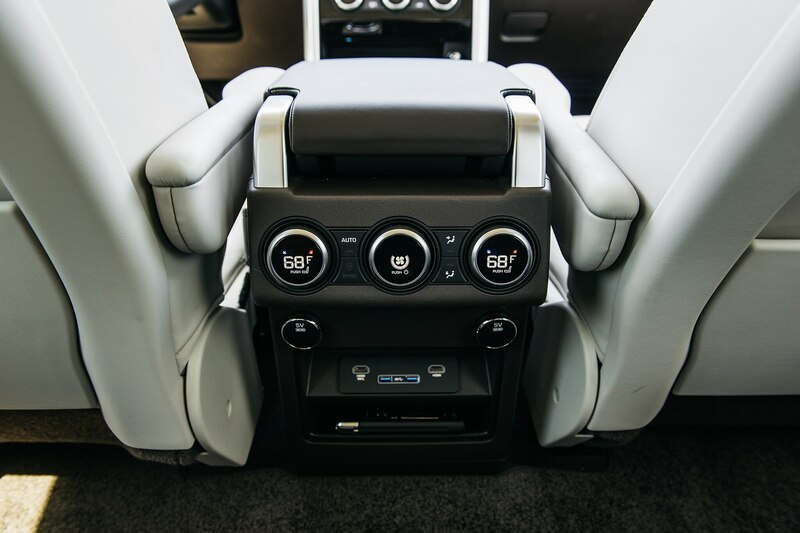 On top of that we kitted our Rover out with the Drive Pro package, adding adaptive cruise control, blind-spot monitoring with rear traffic alert, adaptive cruise control with Queue Assist, and lane-departure warning ($2,350). 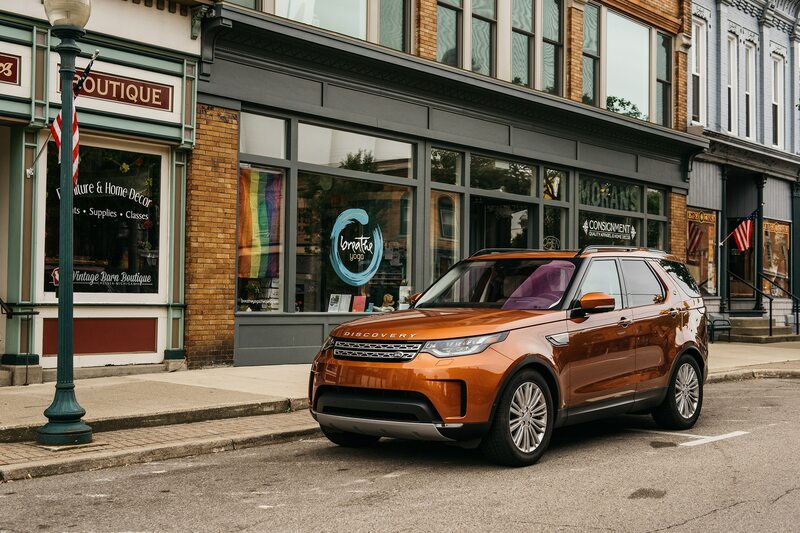 Additional side cameras and LED headlights with automatic high beams come on the Vision Assist package ($1,000), while other pieces of tech like autonomous emergency braking ($125), a color head-up display ($950), a 360-degree parking aid ($275), automatic park assist ($800), and a full-on rear-seat entertainment suite ($2,270) have to be ordered a la carte. 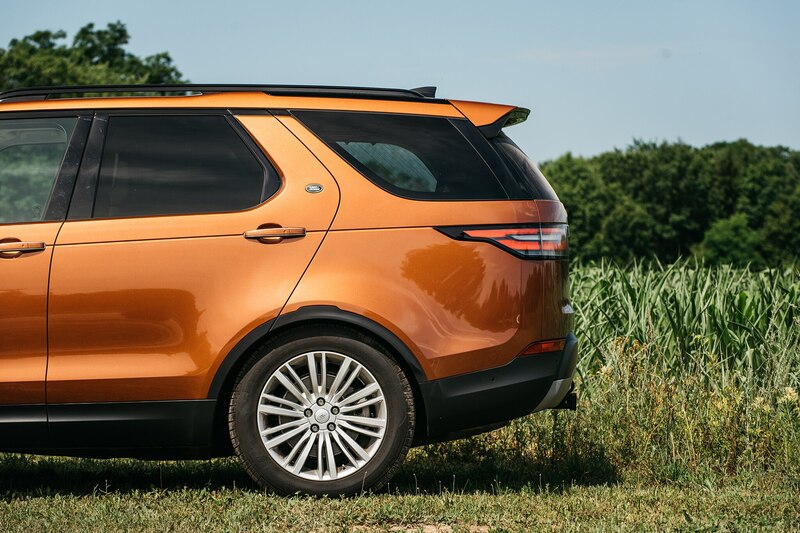 On the more practical side of things, we made sure to include the Capability Plus package to get the active rear locking differential and Terrain Response 2 system ($1,250), a tow package ($650), roof rails ($400), and a full-size spare wheel and tire ($440). 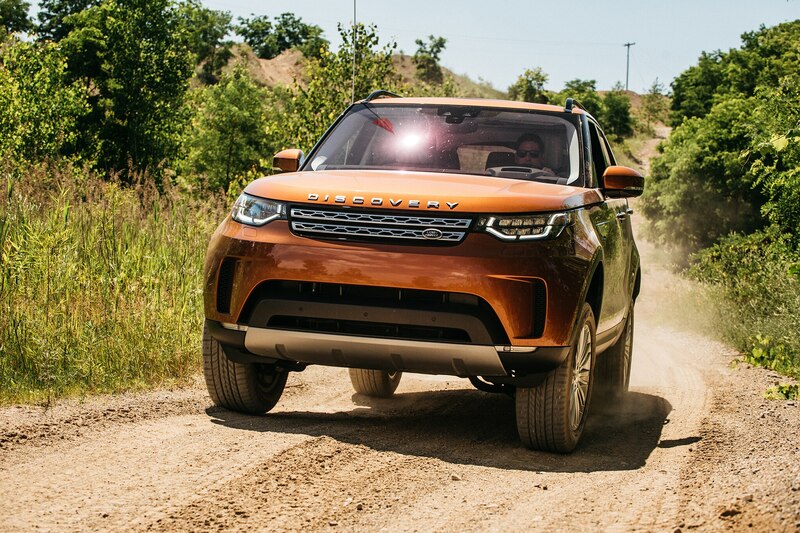 All told, our fully built-out family-hauling, rock-crawling, diesel-drinking, beverage cooling ($350) British behemoth rings in at an eye-watering $79,950. 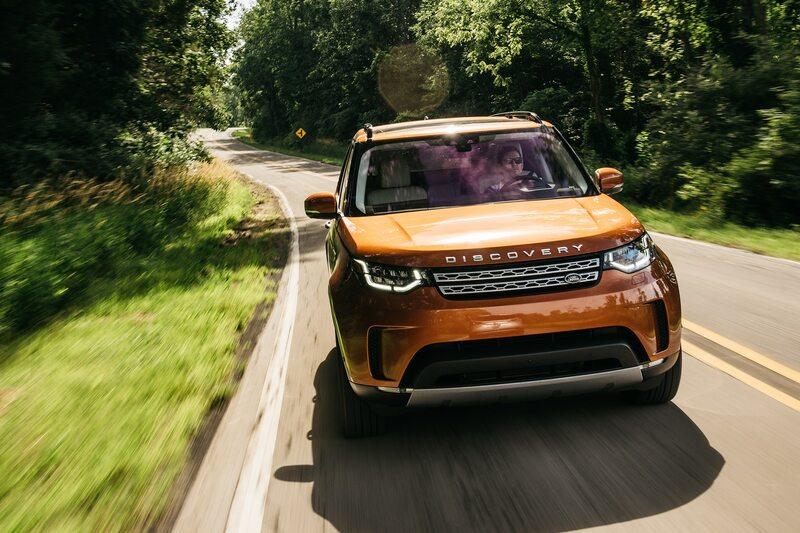 So far, the Discovery has racked up more miles in such a short time than any Four Seasons vehicle in recent memory. 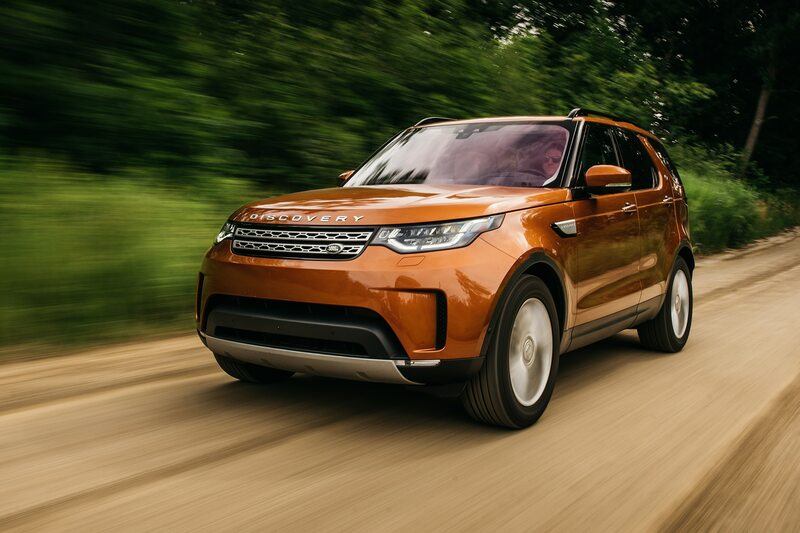 Just two months into our test we’ve piled on 6,640 miles, putting it on pace to be one of the most driven Four Seasons testers on record. 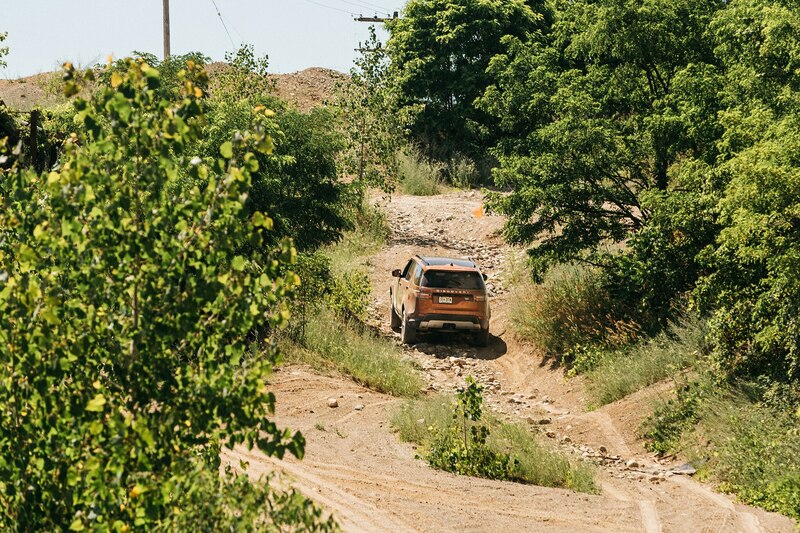 In short order we’ve adventured from Automobile’s Detroit bureau to Buffalo, Grand Rapids, two trips to Sault Ste. 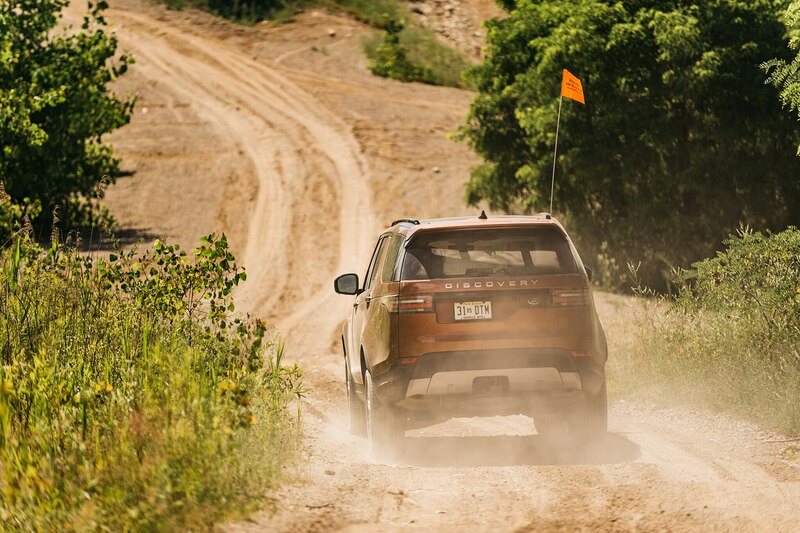 Marie, Chicago, Milwaukee, and Mackinaw City, Michigan. 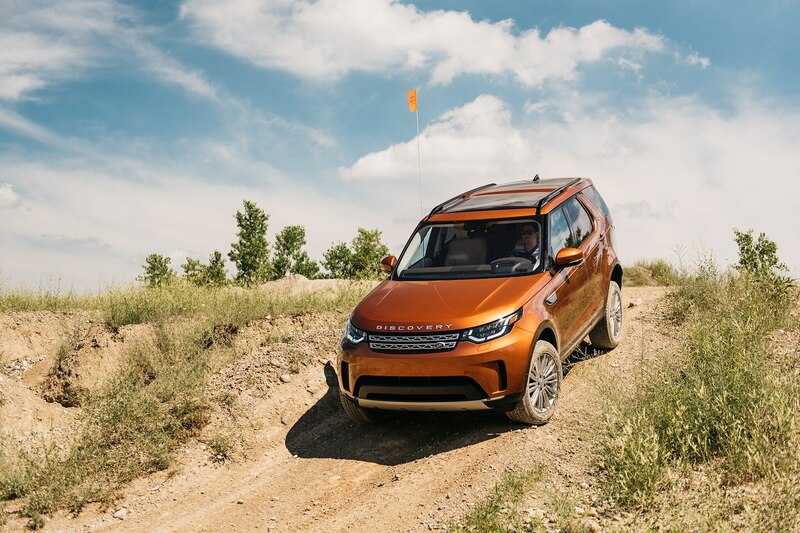 We’ve also spent a sunny afternoon off-roading at the Bundy Hill off-road park, where the Discovery’s raised air suspension, selectable terrain drive modes, hill-descent control, low-speed all-terrain cruise control, and low-range transfer case proved a Swiss Army knife of off-road guts in sand, dirt, and gravel. 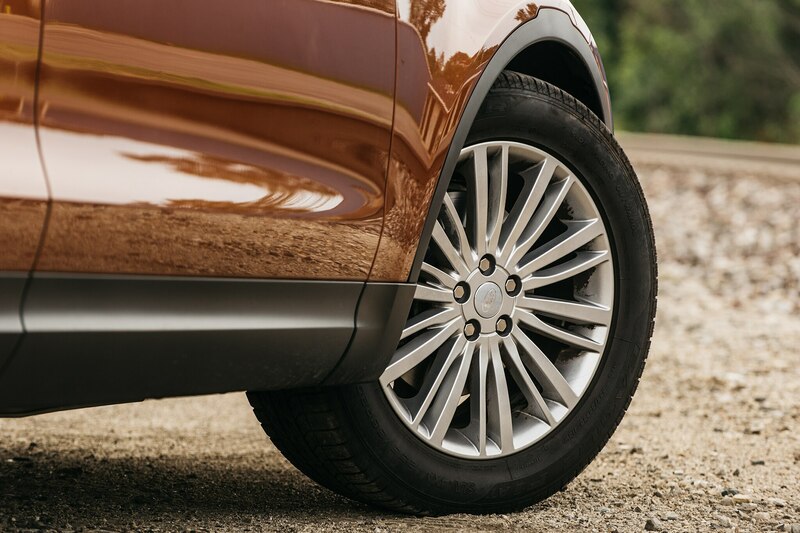 Once Michigan winter hits, we’ll be ready for the worst of it with a good set of winter rubber. 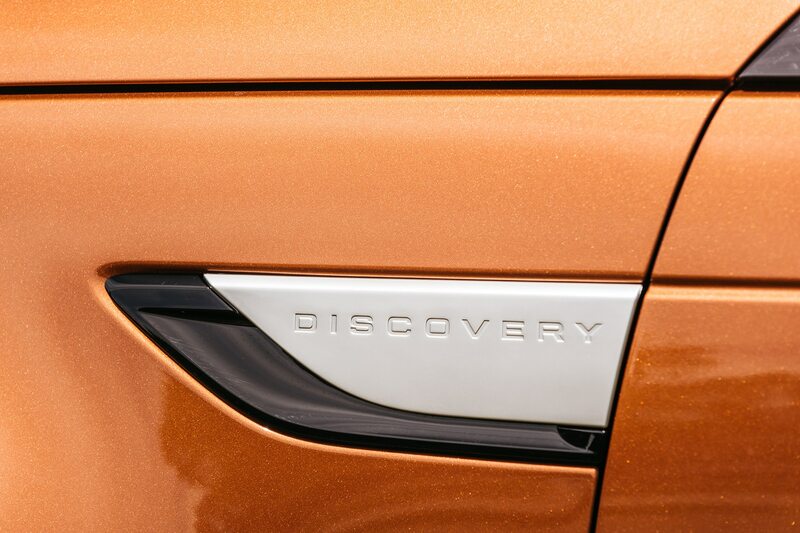 Though the Discovery has won praise for its capability, fuel economy, and utility, it is not without its detractors. 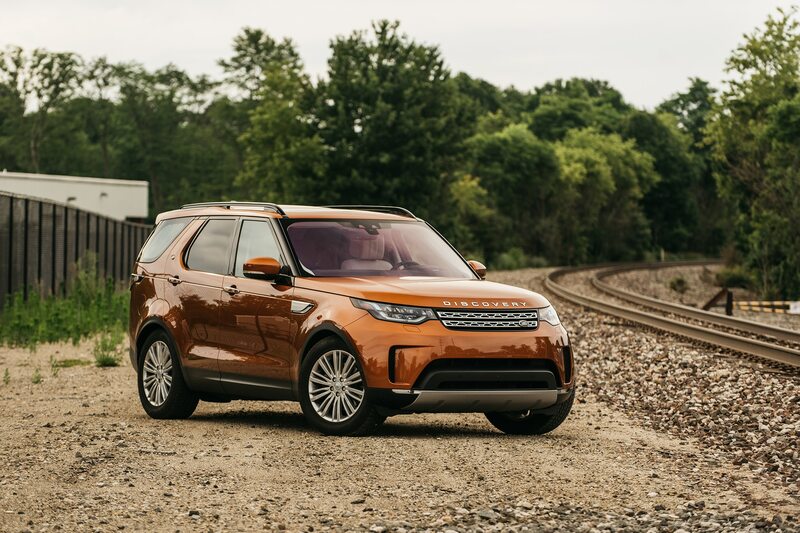 Anglophile and contributing writer Marc Noordeloos wishes for better body control and a smoother ride, as well as a return to the bulkier styling of old. 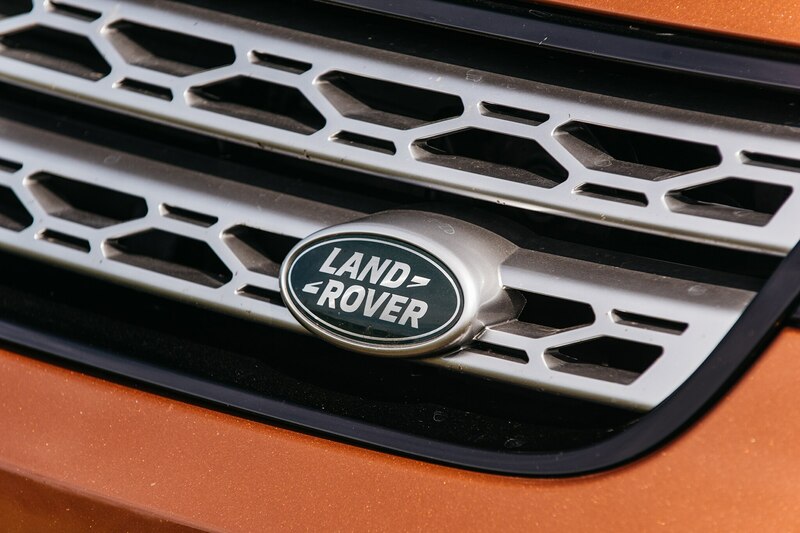 “I miss the near-timeless look of the old LR4,” he says. 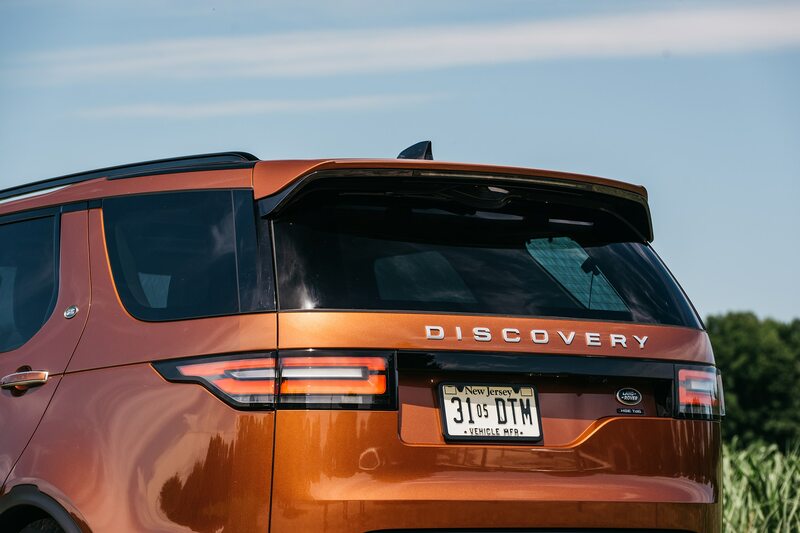 “This new Discovery has a bit of a hunchback going on and I can’t say I’m sold on the switch from a split tailgate to a fold-down.” Detroit bureau chief Todd Lassa, meanwhile, is often frustrated with the delayed throttle response. 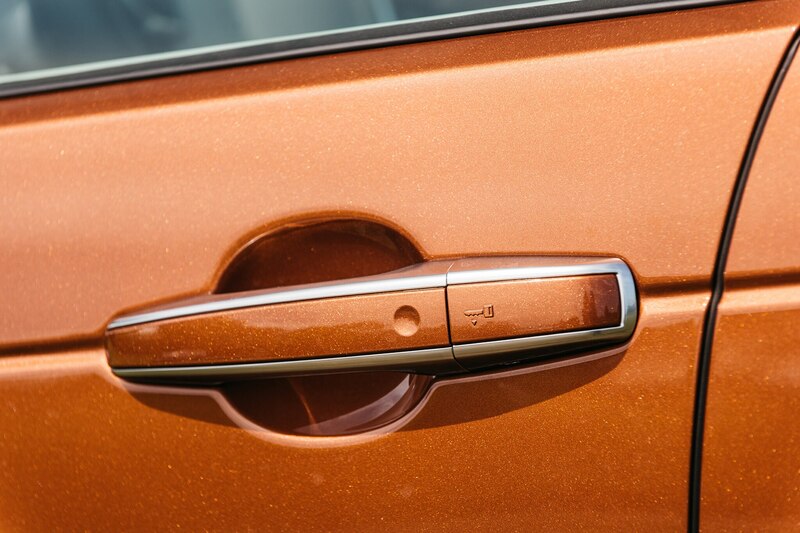 “The slow, clumsy tip-in makes me lose confidence when I need to merge into traffic. 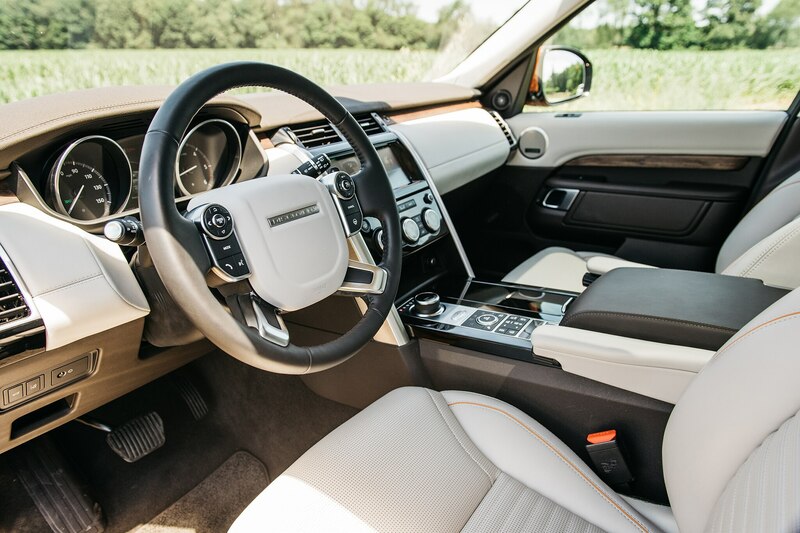 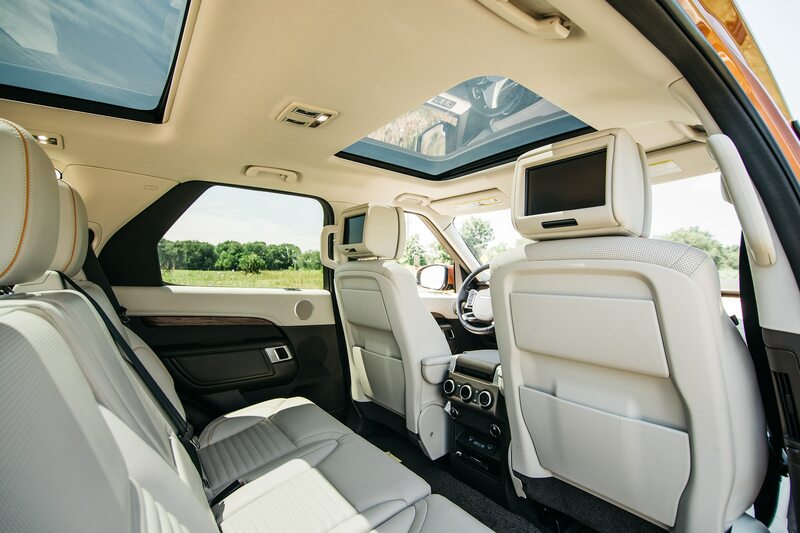 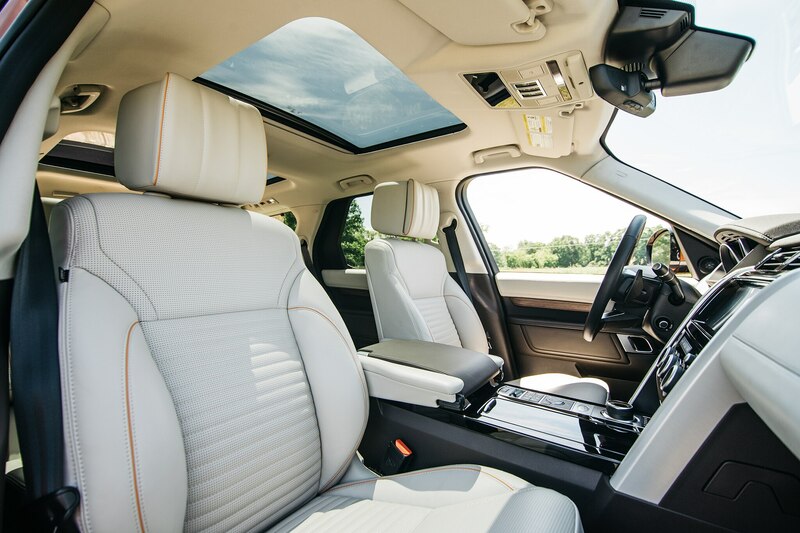 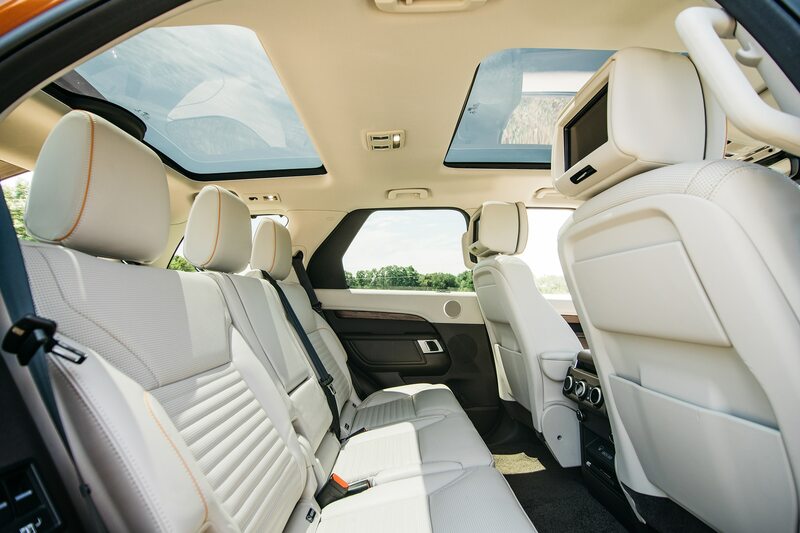 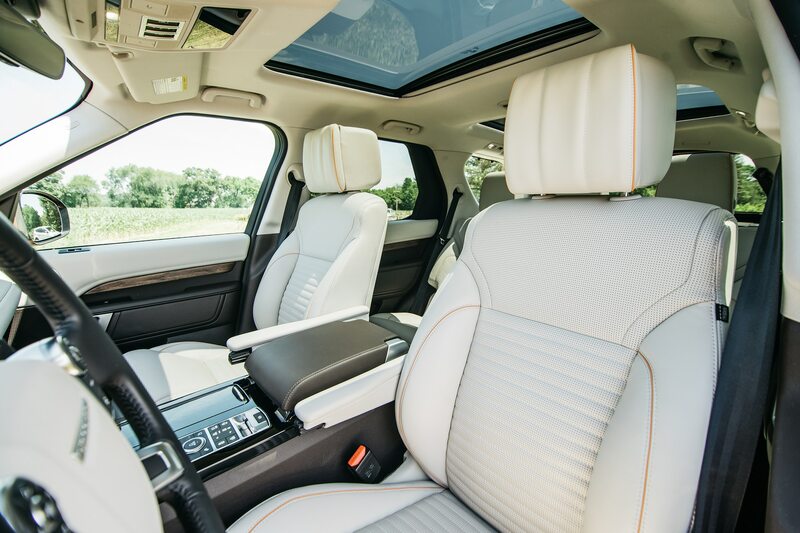 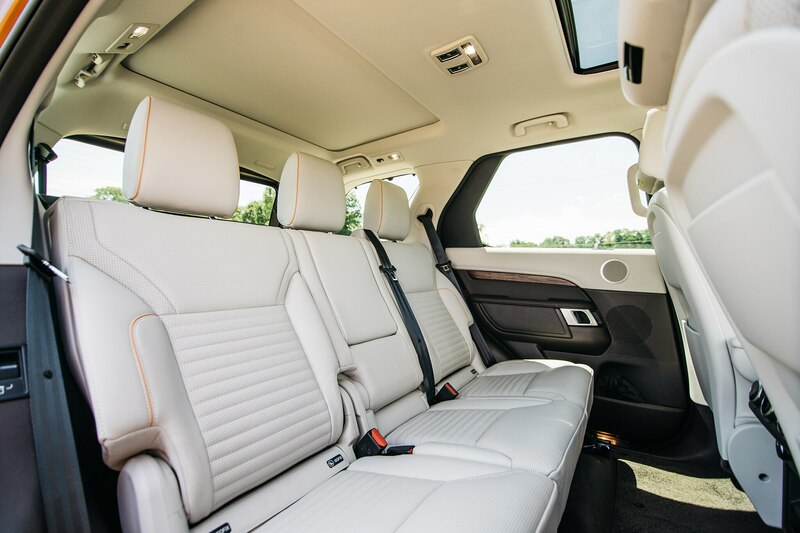 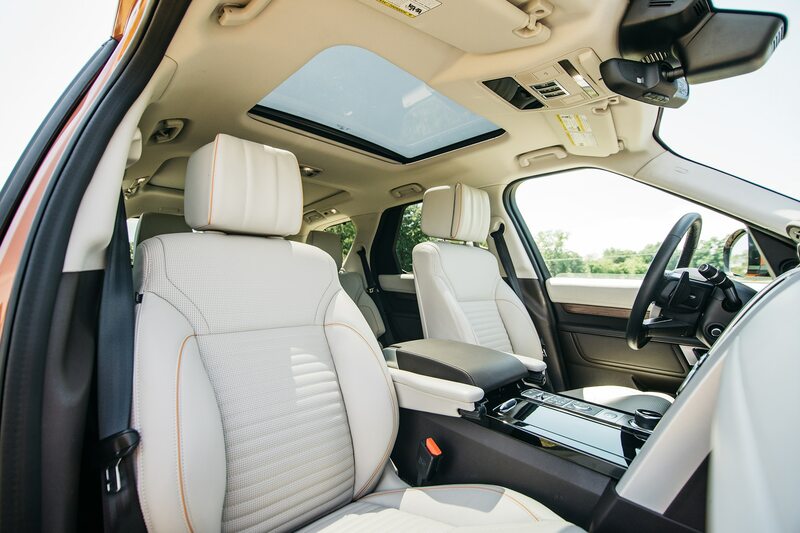 At least the interior leather and wood make the interior feel like a private London club,” notes Lassa. 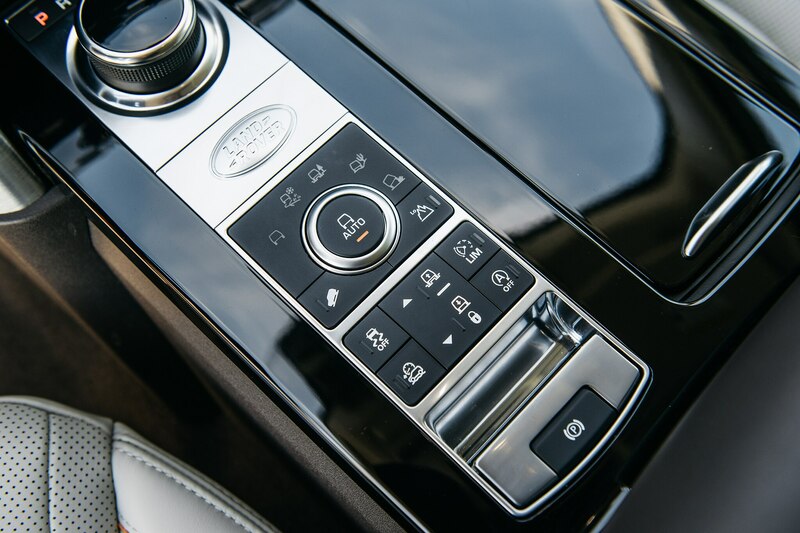 Following a blissfully trouble-free Four Seasons test of a 2015 Jaguar F-Type S, we had hoped Land Rover’s infamous reliability woes were over, but we’ve already been somewhat disabused of that notion. 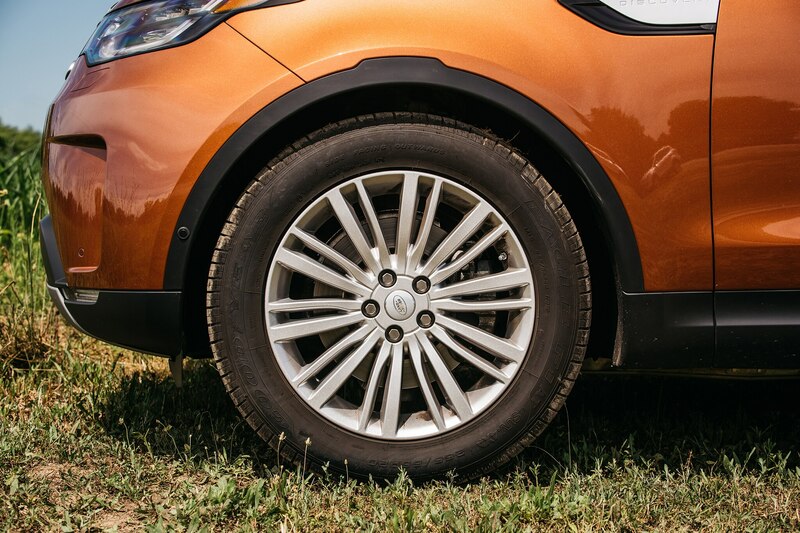 It began with an improperly fitted A-pillar black trim piece, but since that small repair, we’ve also experienced random and unexplained tire-pressure monitoring warnings despite correct pressures (an issue we’ve also seen on our Four Seasons Jaguar F-Pace), lurching and bucking from the powertrain after cold starts, and (by far the most odd) – a rear three-quarter window that isn’t tinted to match the others. 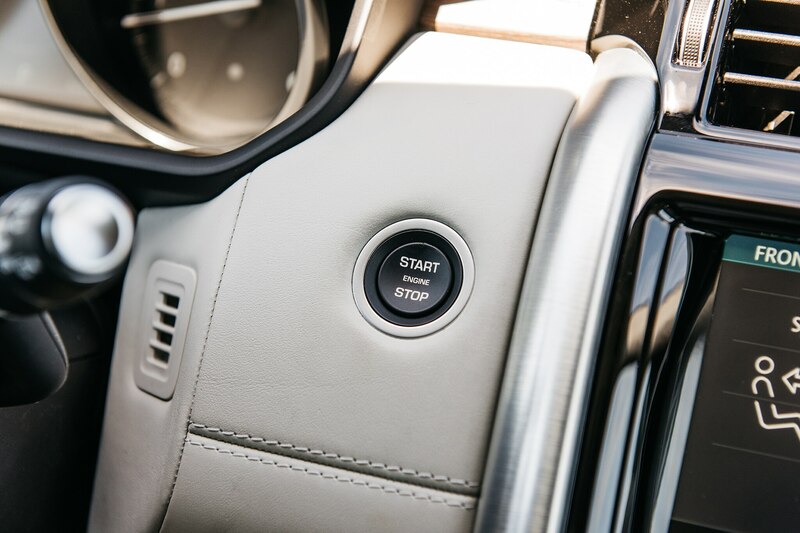 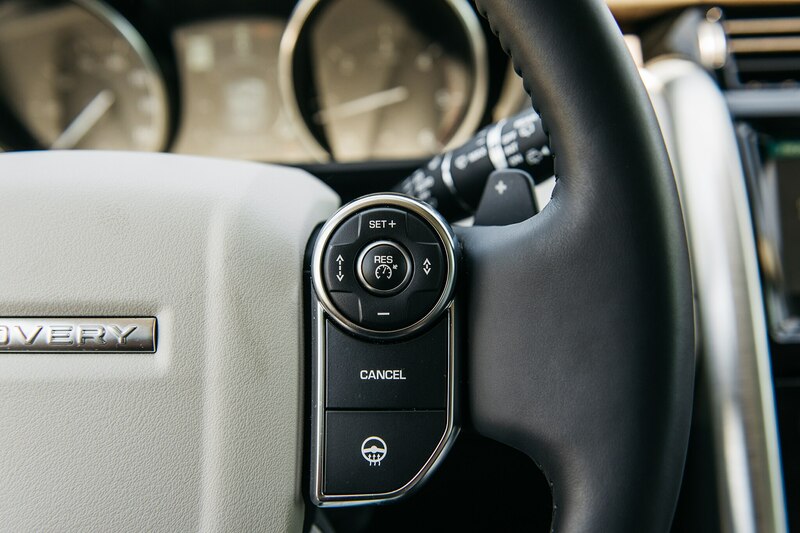 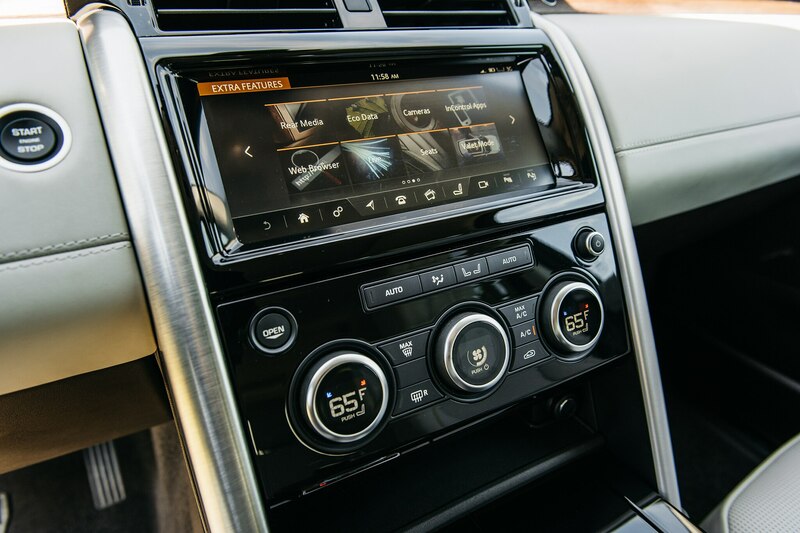 Perhaps most annoying have been the freezes and bugs with the infotainment system, which could really use Android Auto and Apple CarPlay connectivity as well as voice-recognition technology. 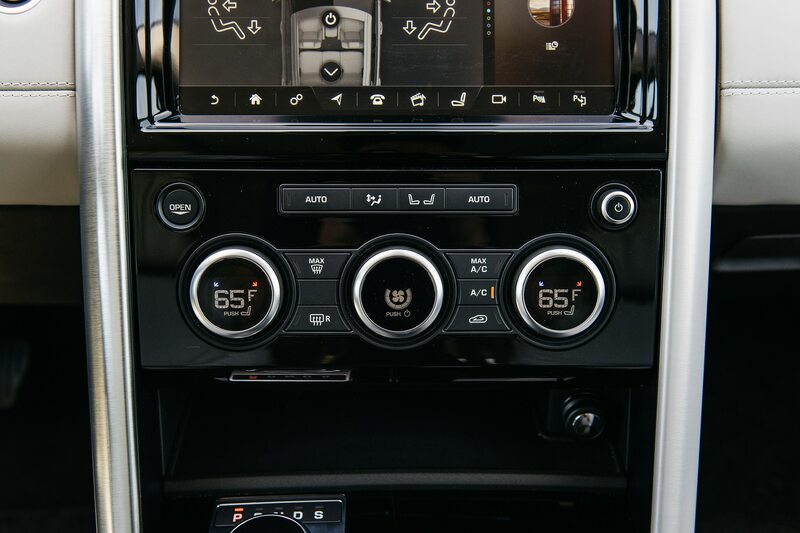 Even when everything is working, the system is simply not intuitive to use. 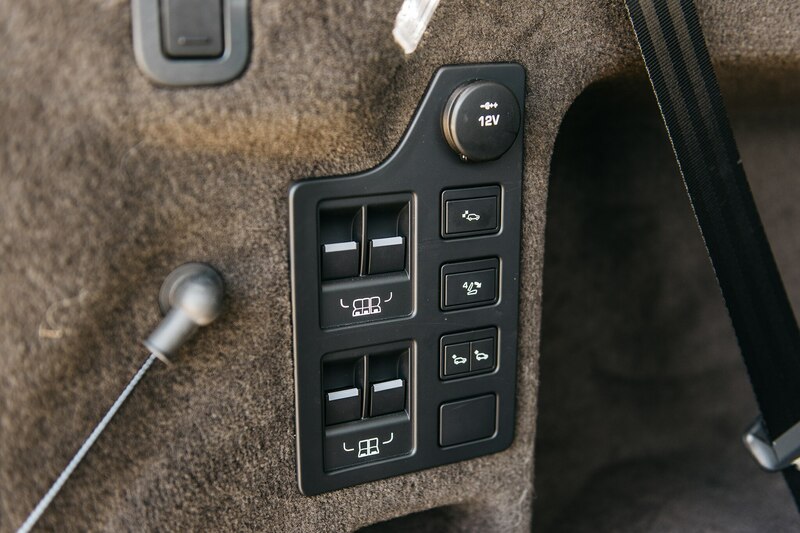 When a friend and professional web and user-experience designer happened to be sitting shotgun, he was surprised how difficult it was to sift through various menus to access key functions. 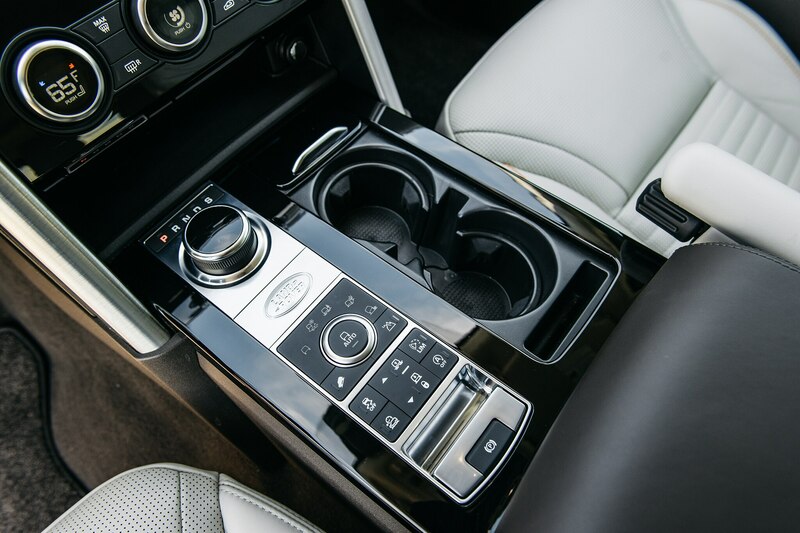 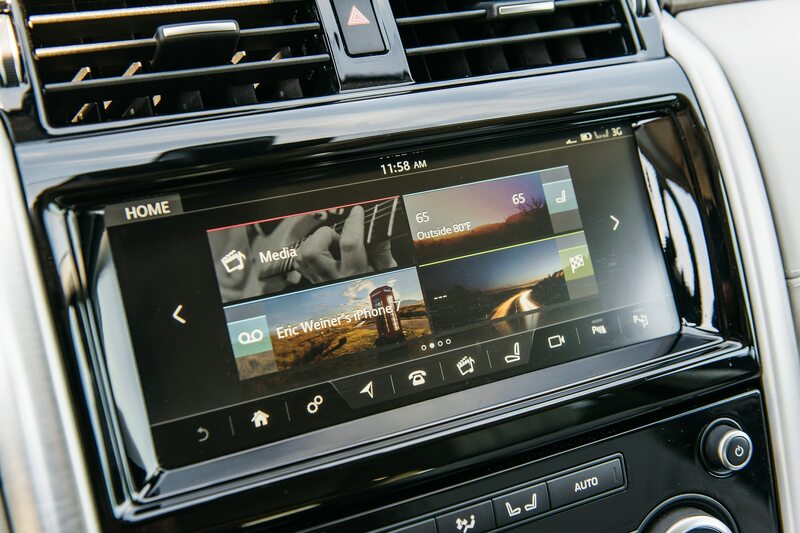 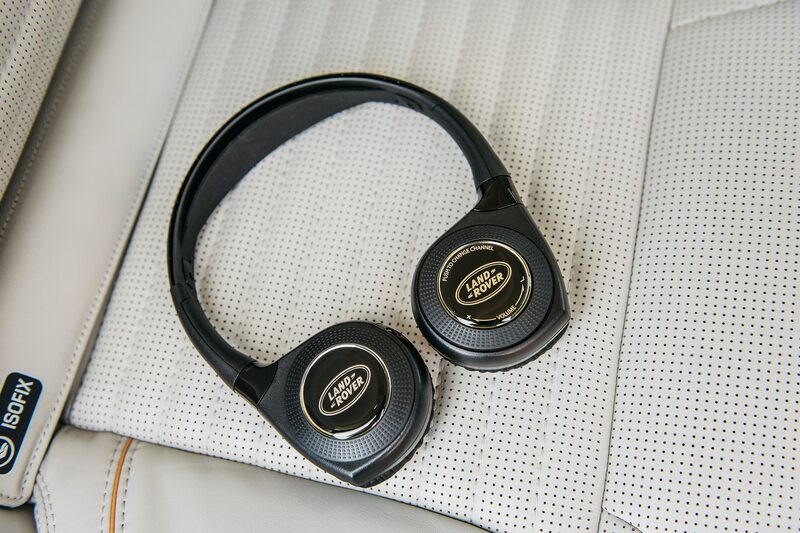 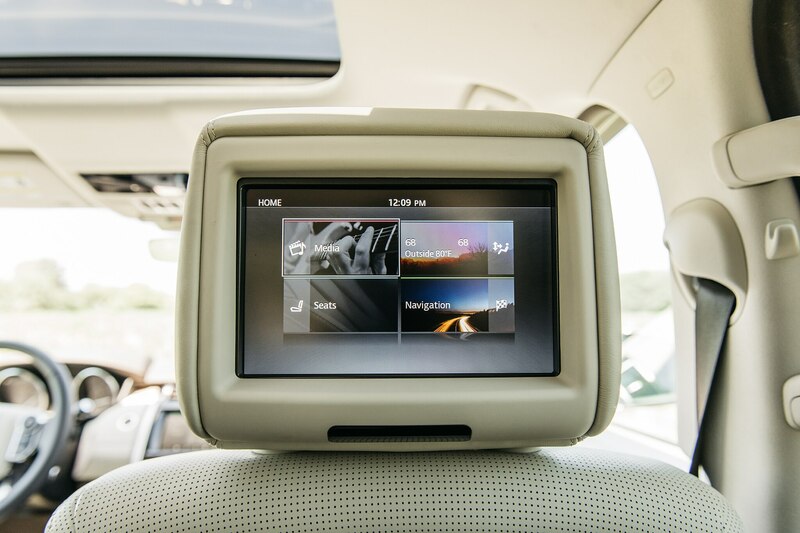 The satellite radio also frequently cuts out due to a weak signal, while the media player interface gets easily confused when connecting devices via Bluetooth and USB at the same time. 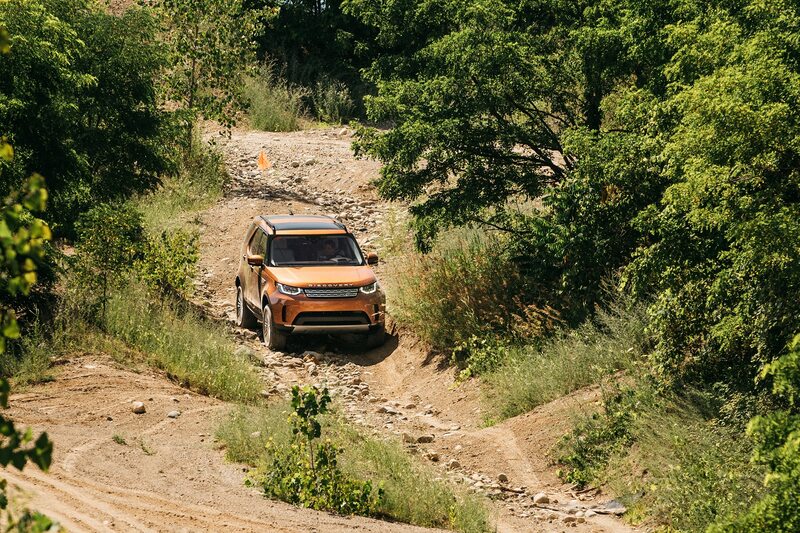 Has Land Rover has finally made a Discovery that’s both rugged and reliable for the daily grind? 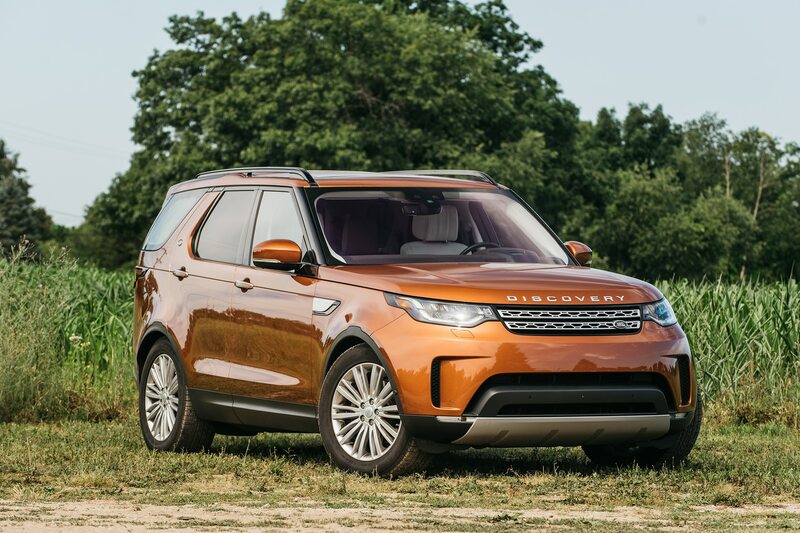 While it’s most certainly grown from its 1989 roots as a bare-bones all-terrain terror to a stylish, family-friendly people-mover with nine (!) 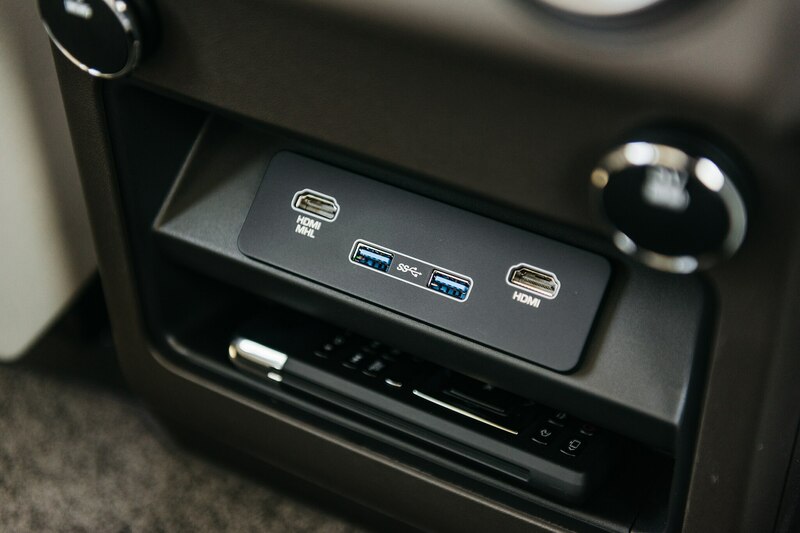 USB ports, such a question remains open. 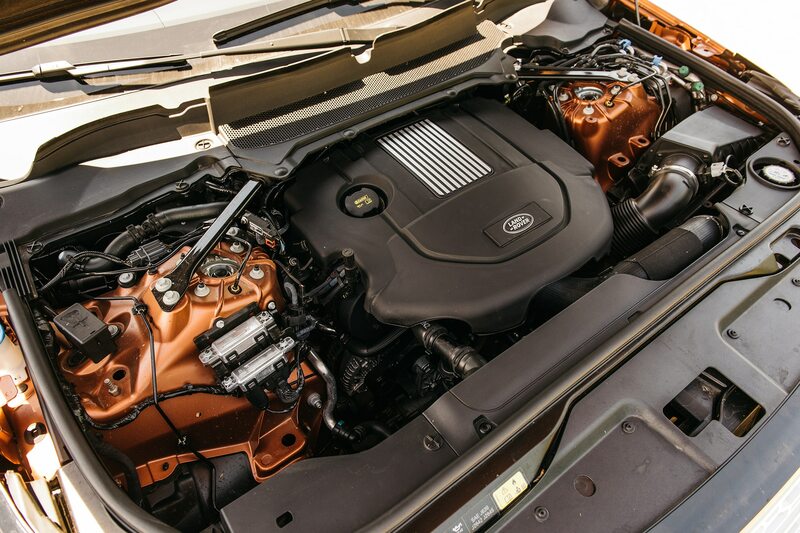 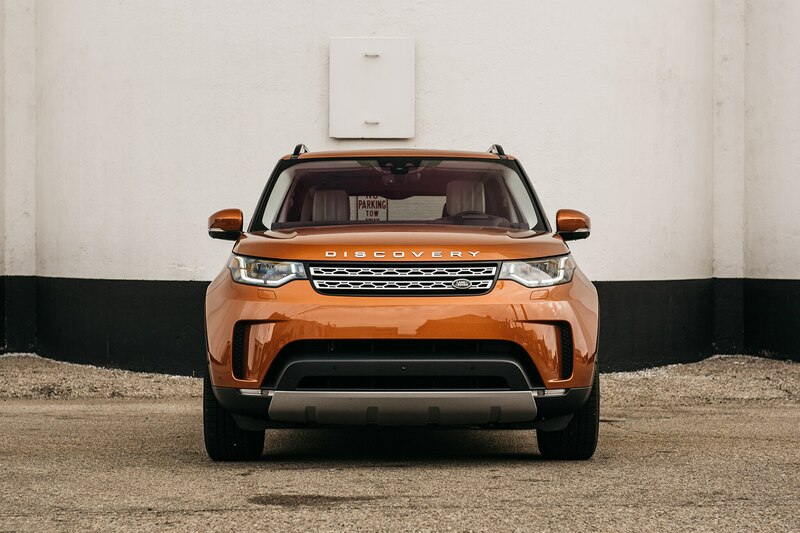 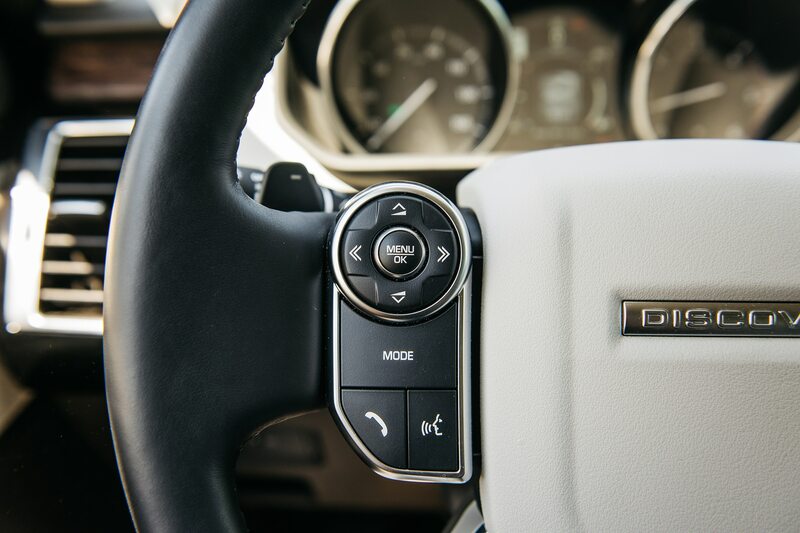 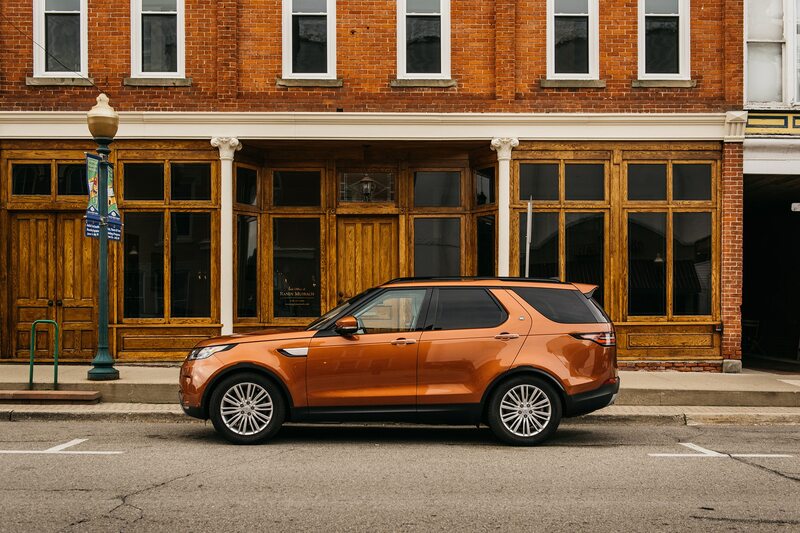 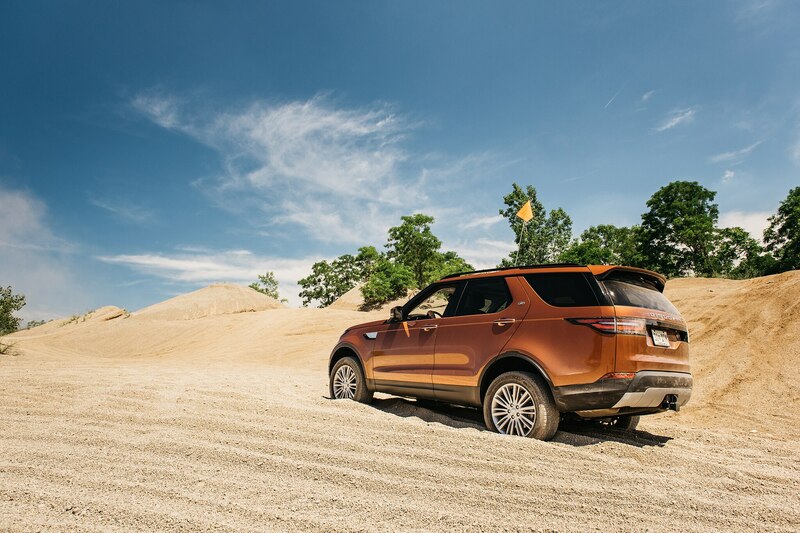 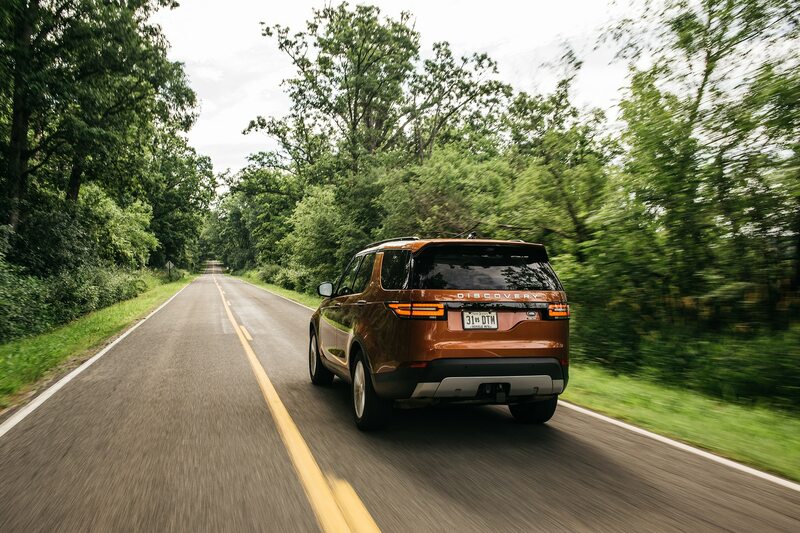 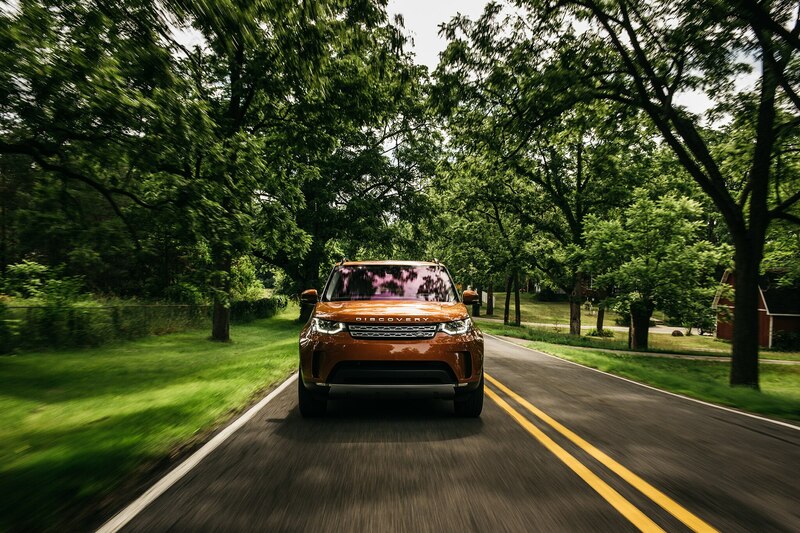 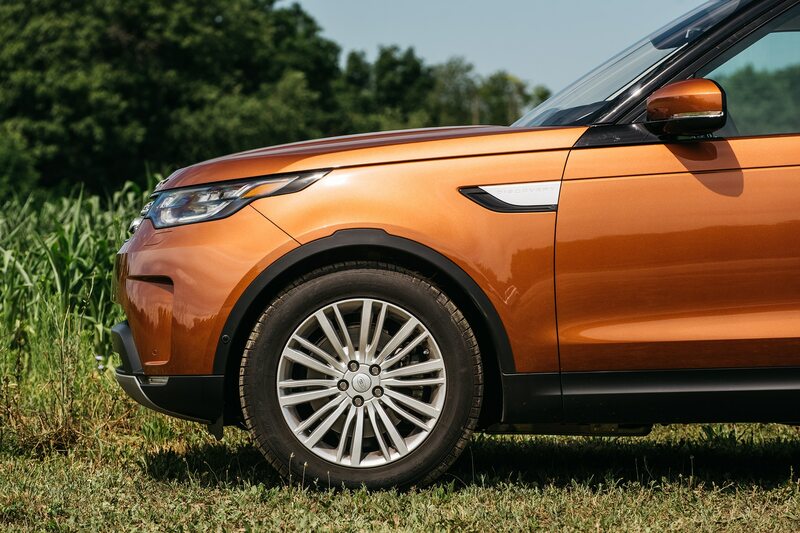 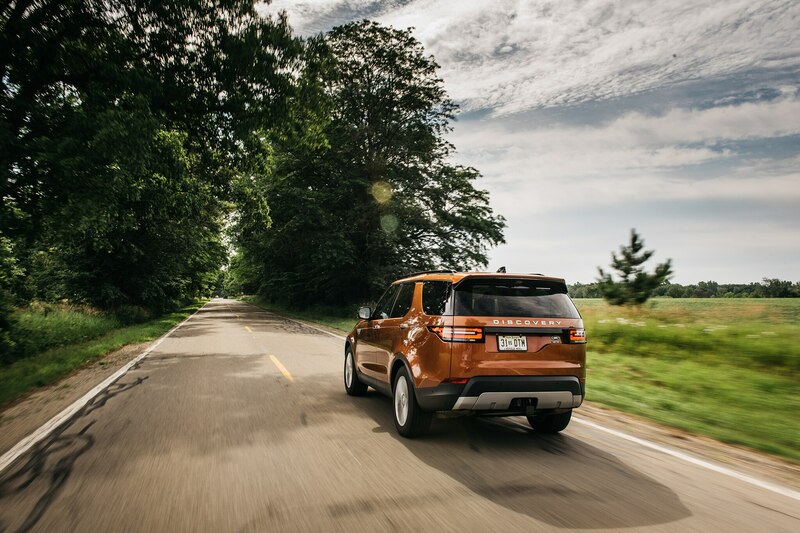 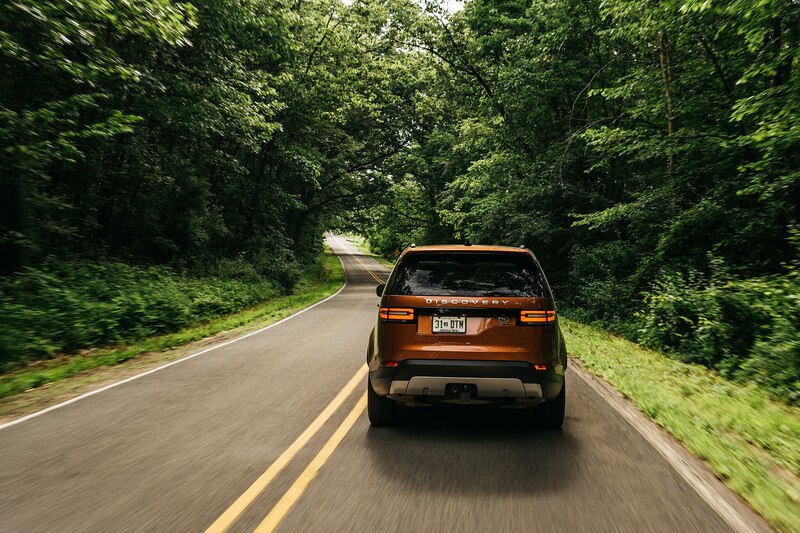 When the Discovery’s four seasons are up, we’ll know if this third-gen is the charm. 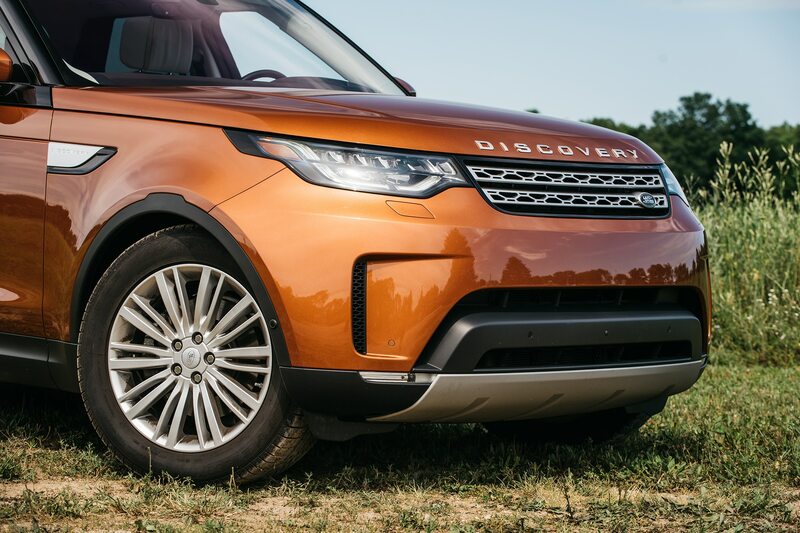 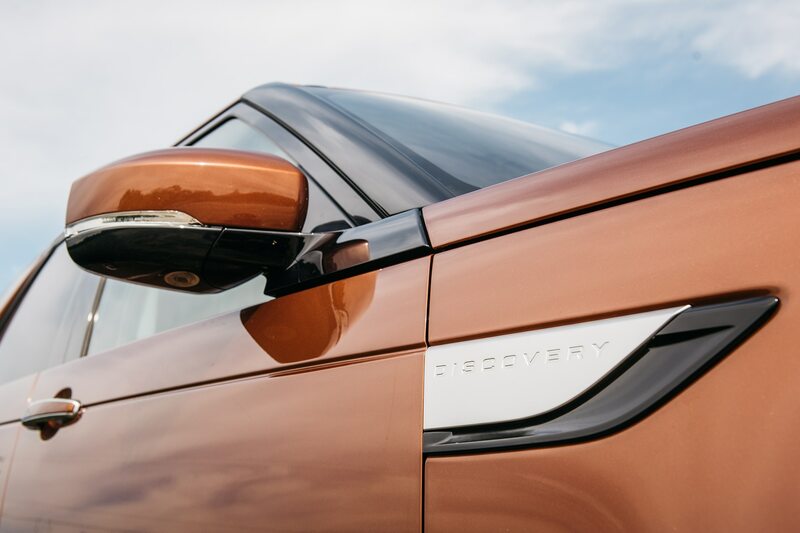 Our third go-around with Land Rover’s flagship model offers highs and a few DEFs. 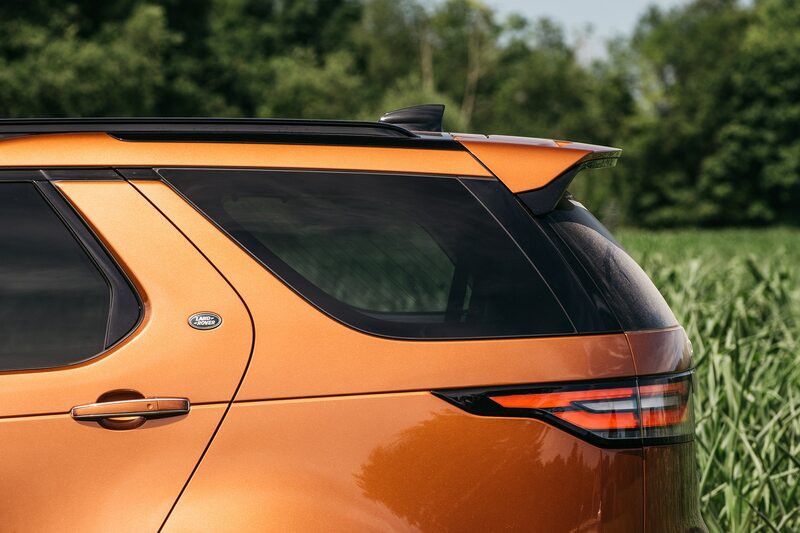 Are the roof rails just for show?